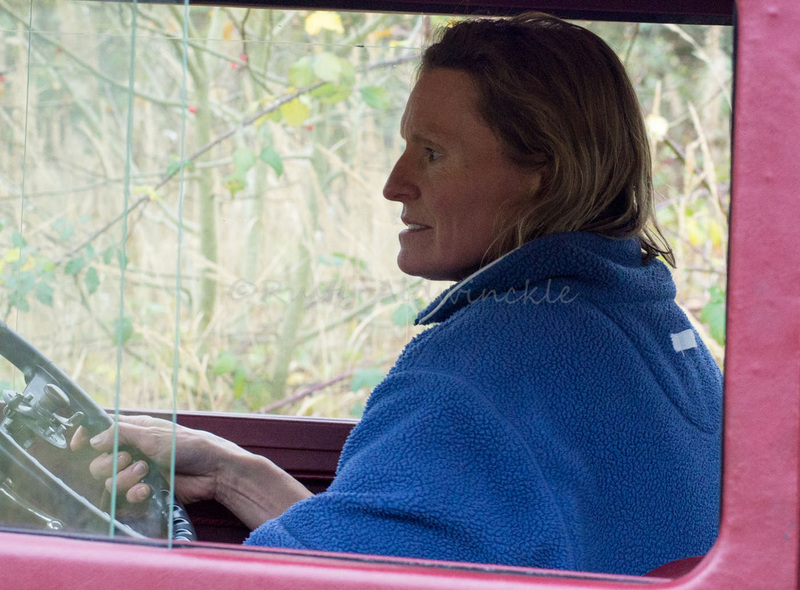 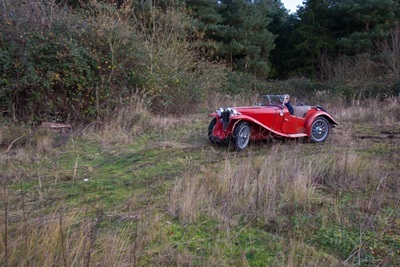 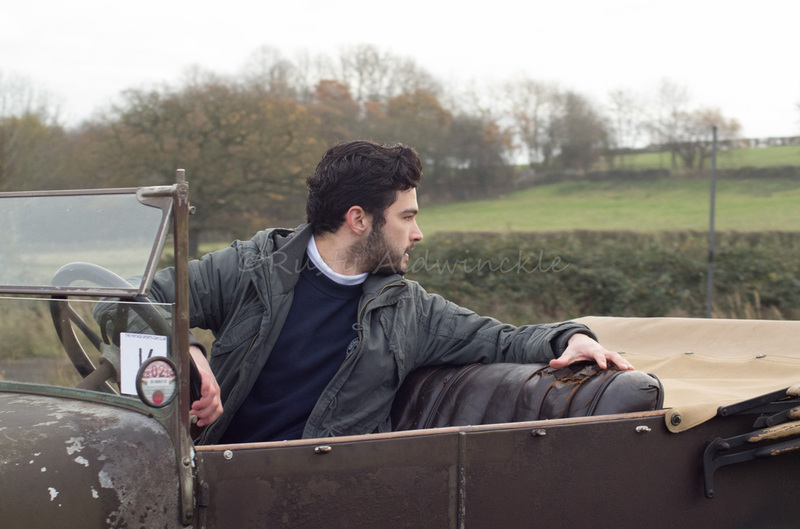 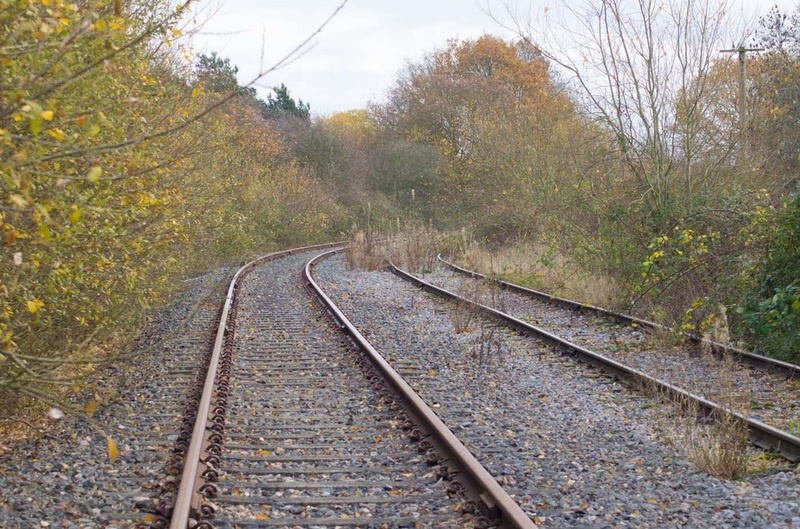 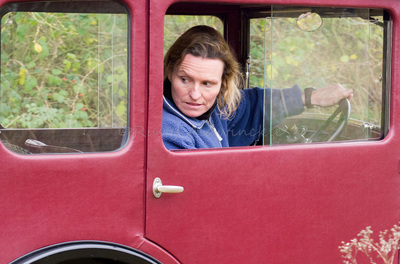 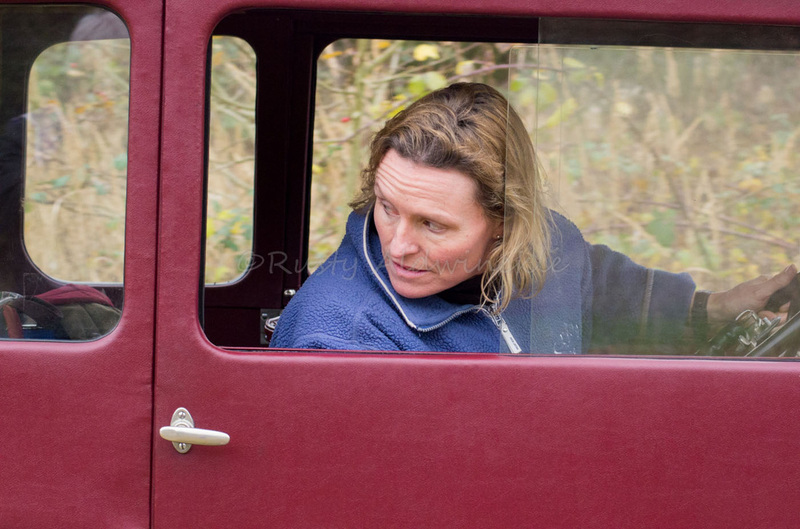 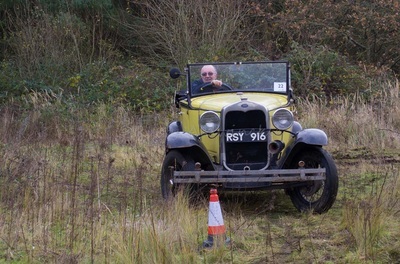 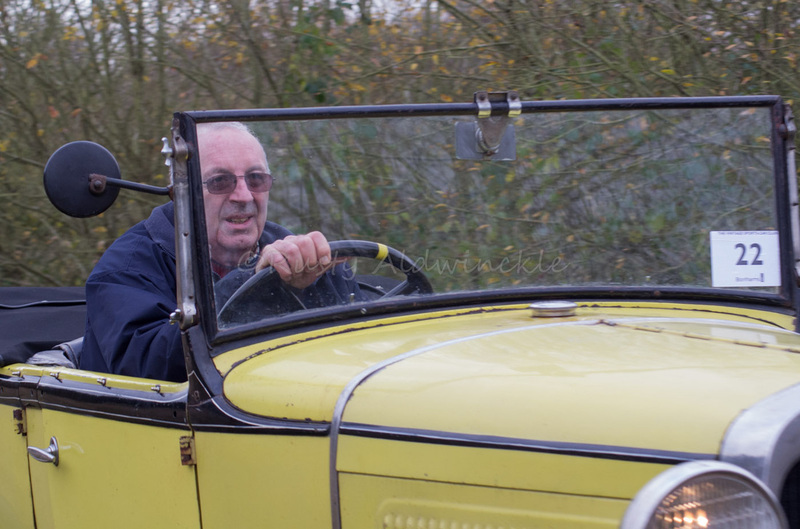 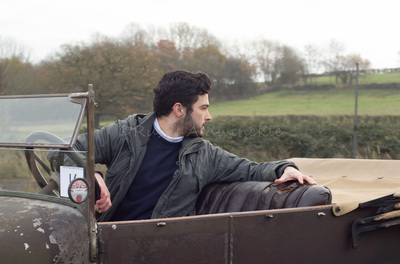 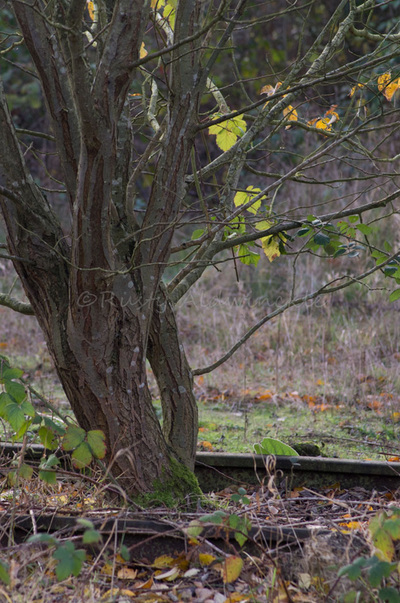 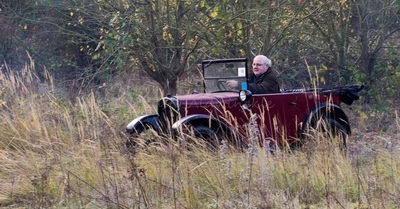 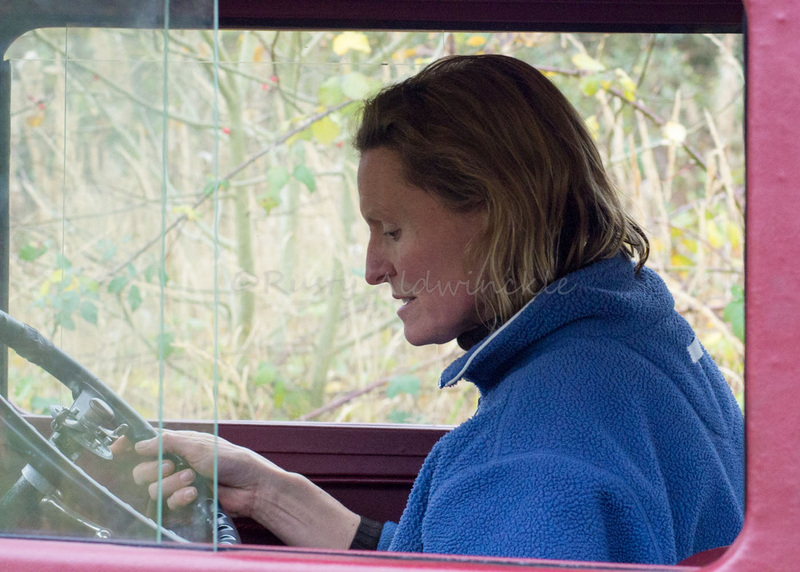 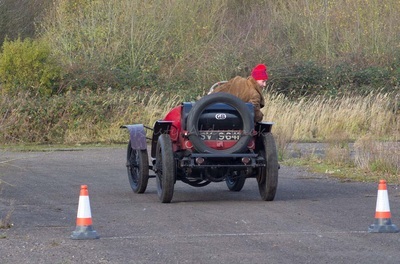 As promised I had to give the Vintage Sports Cars another go and that oppertunity came at there 'Driving Tests' at Biscester. 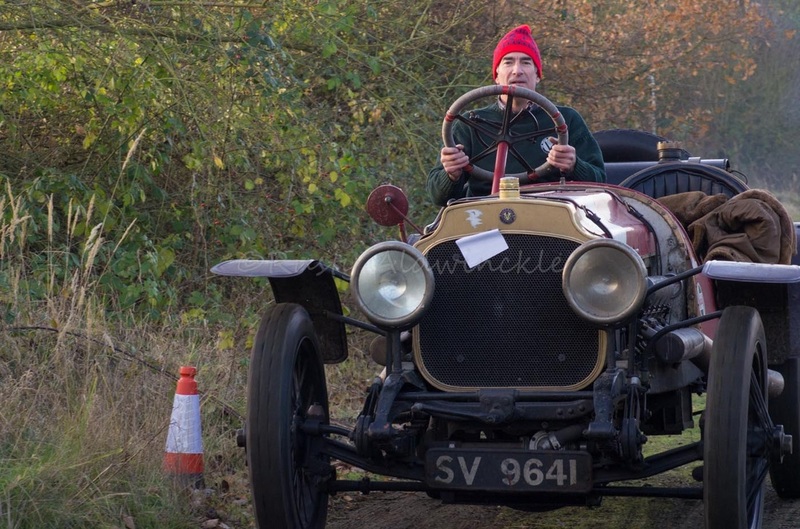 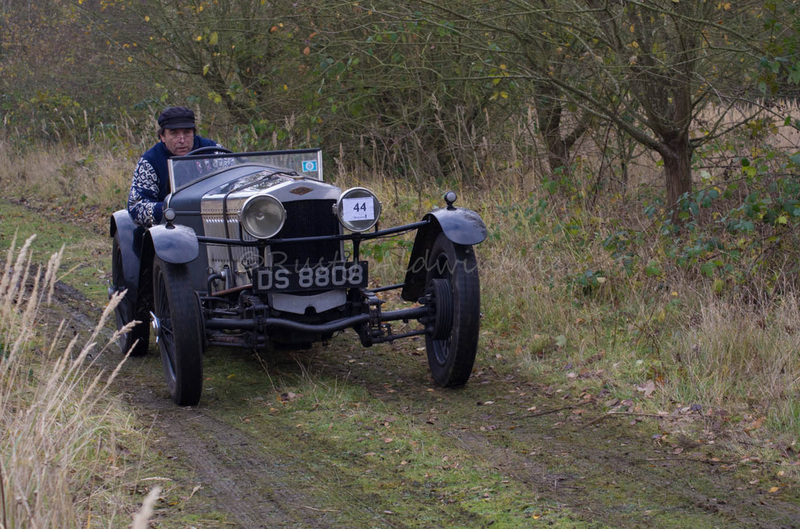 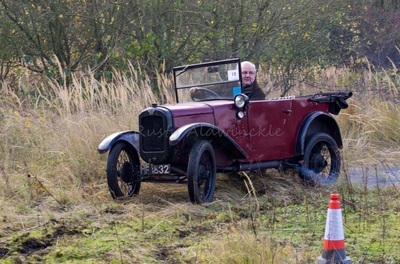 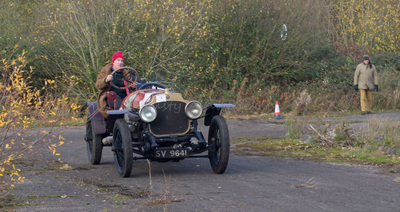 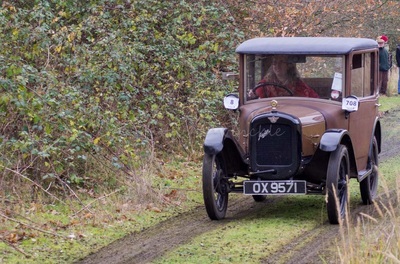 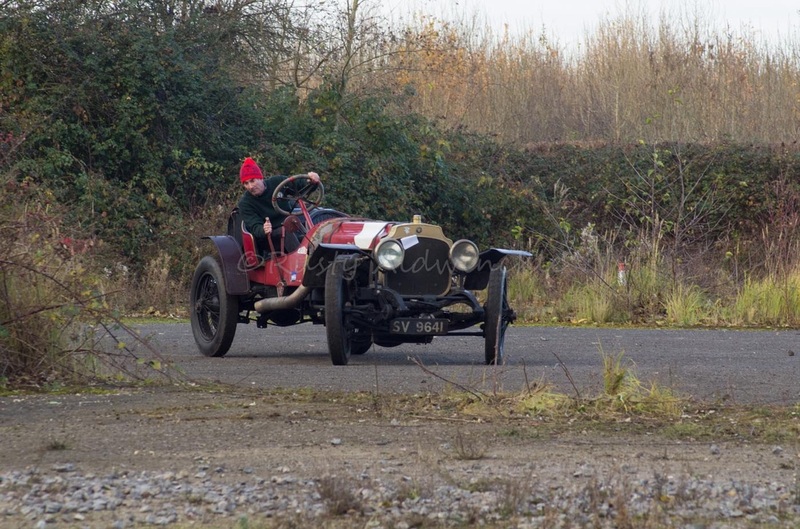 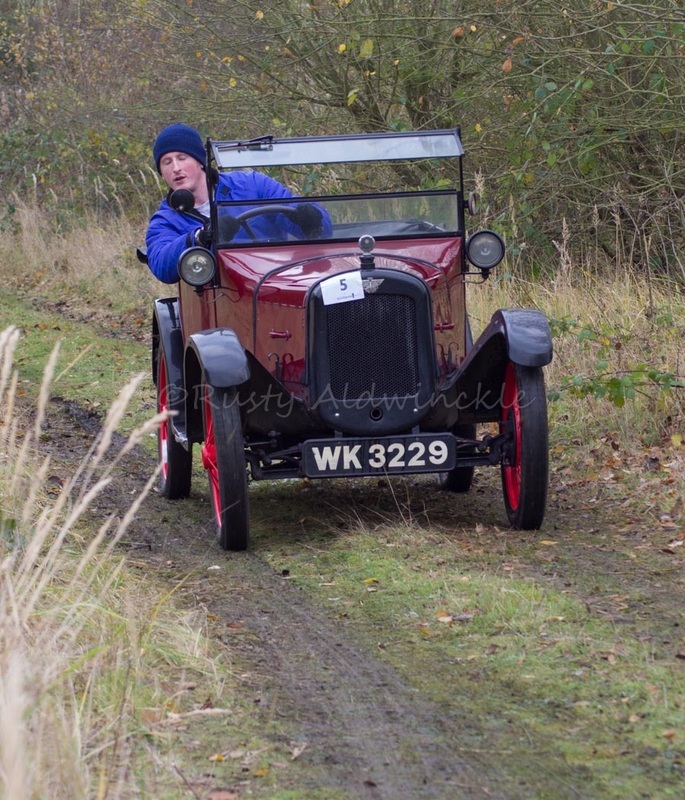 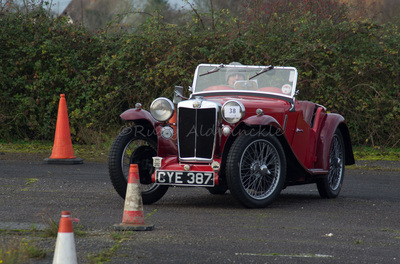 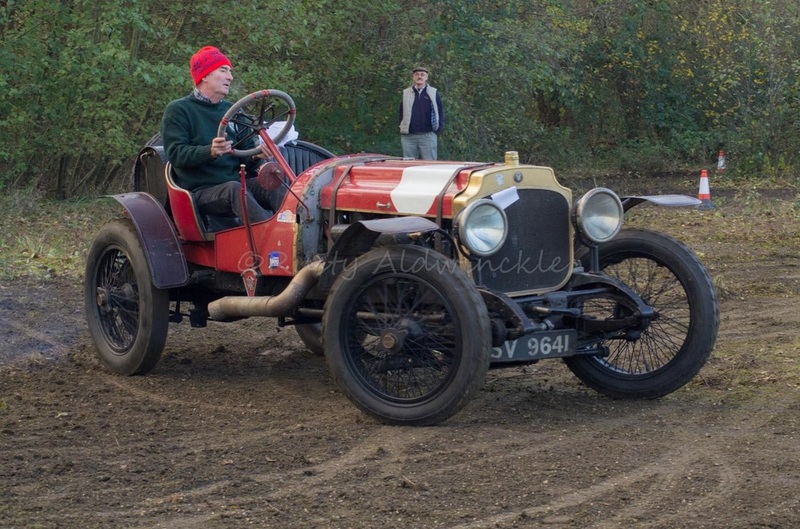 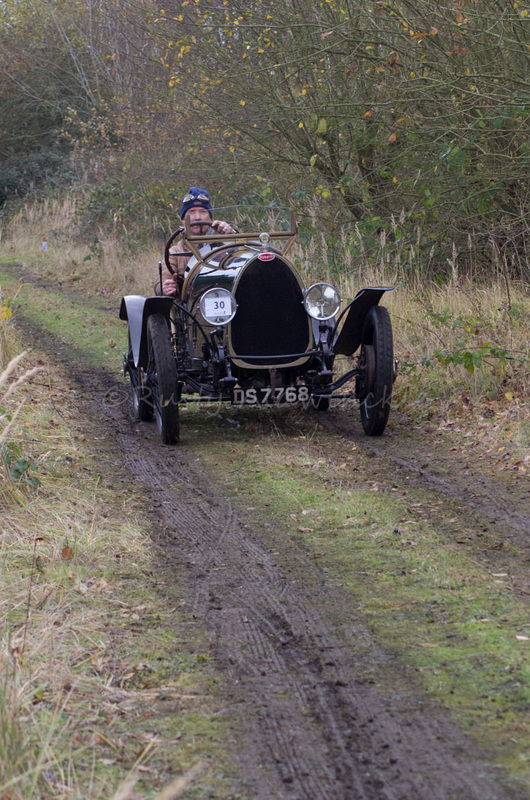 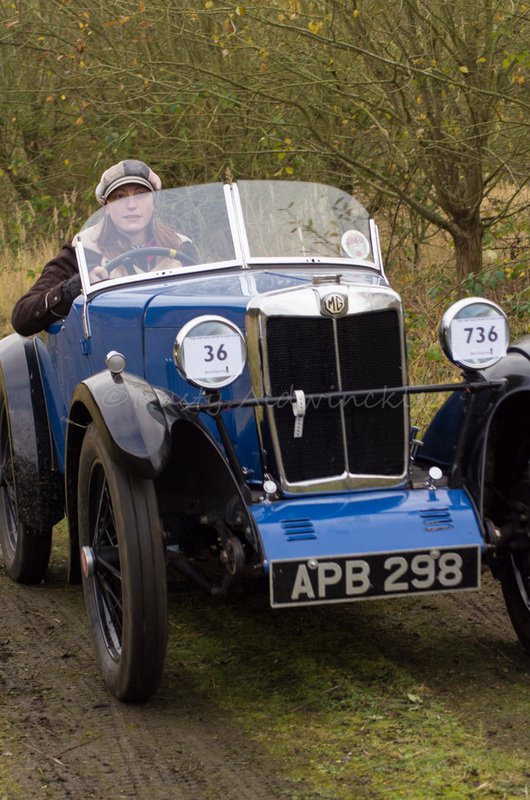 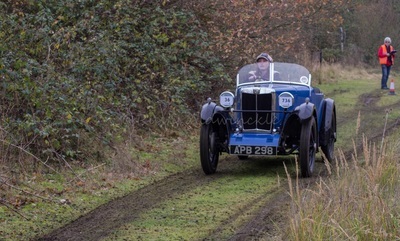 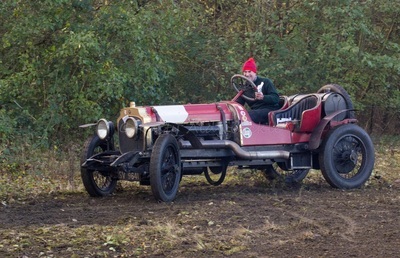 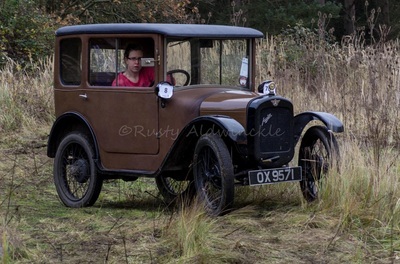 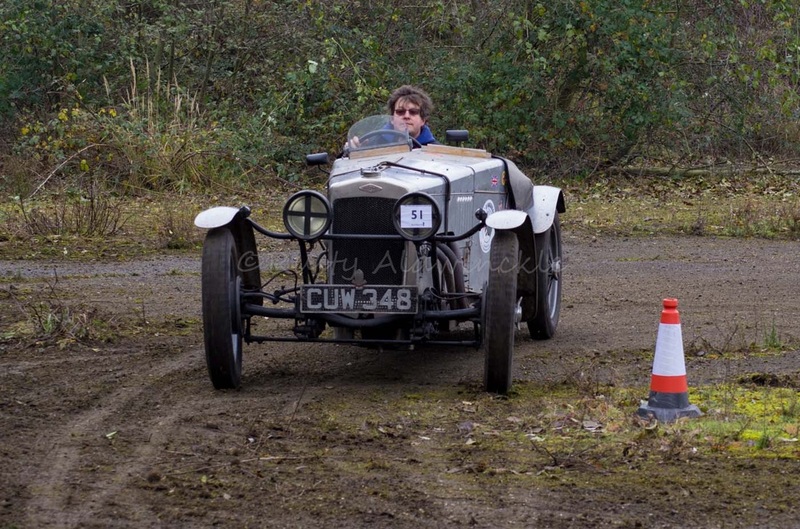 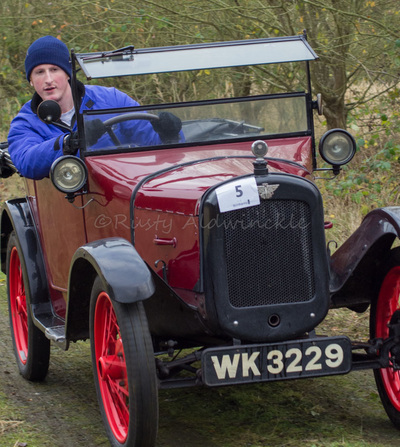 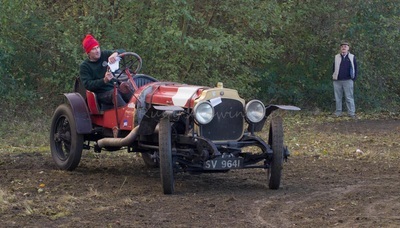 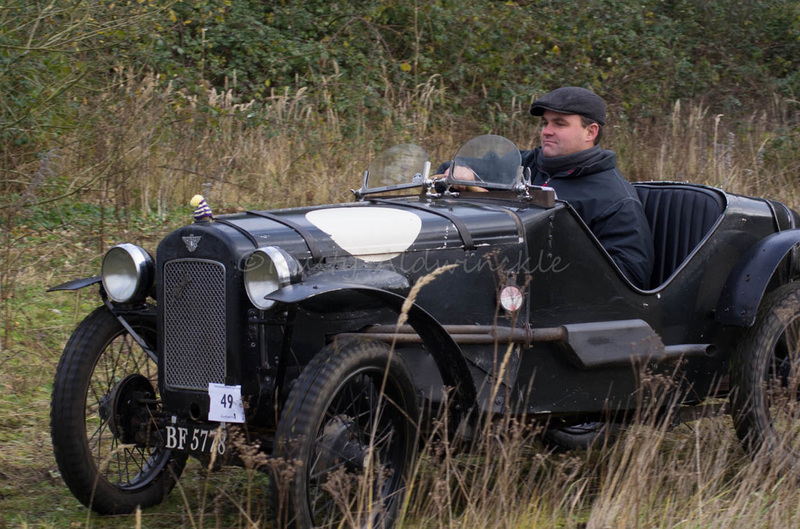 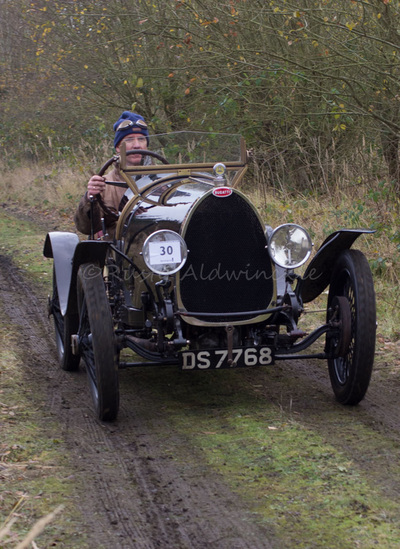 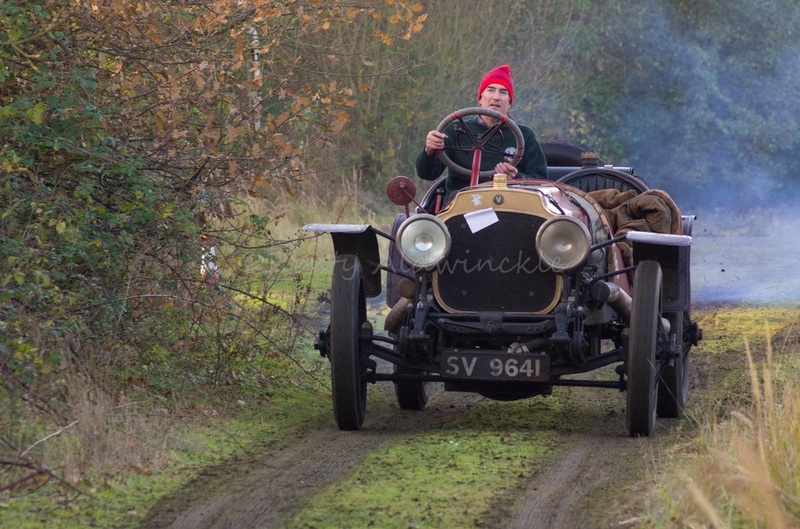 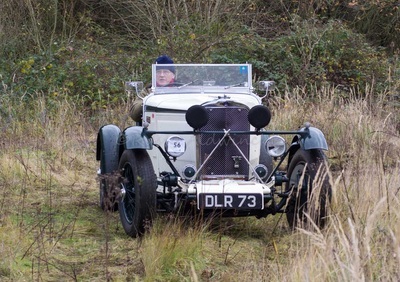 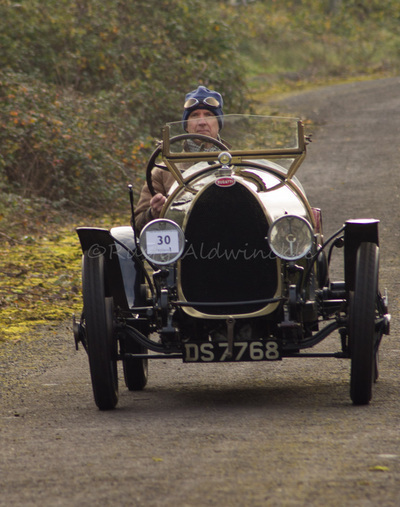 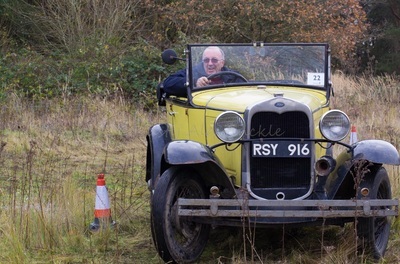 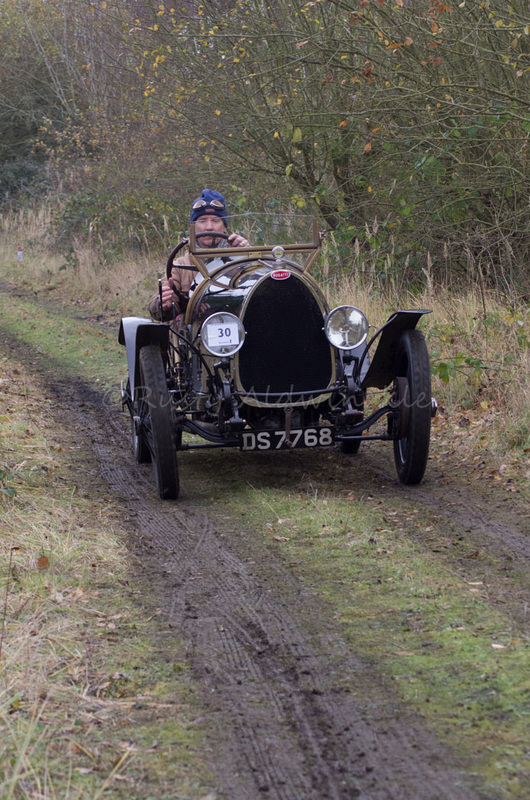 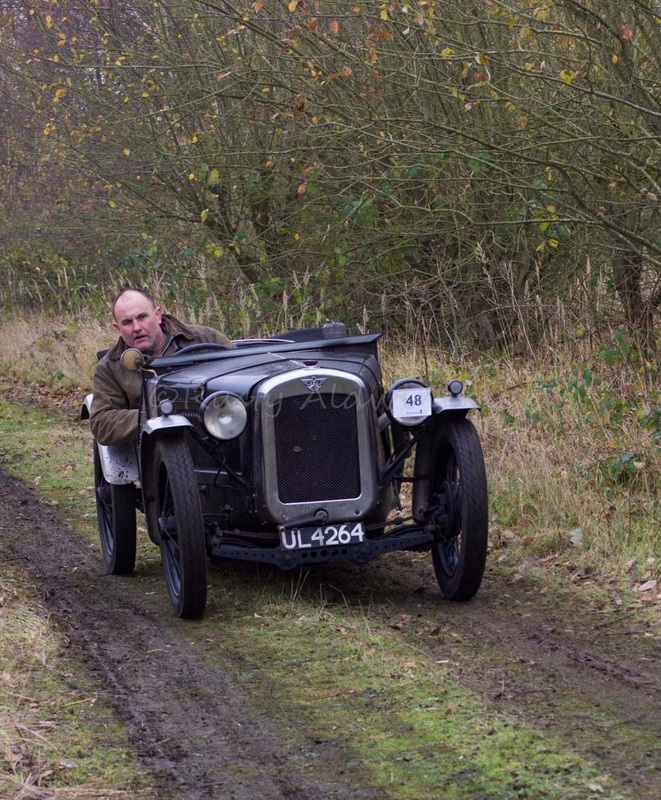 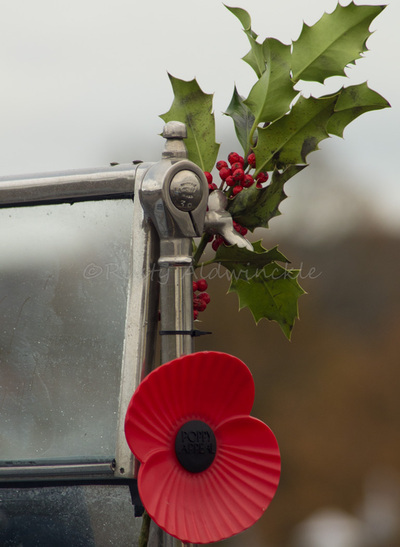 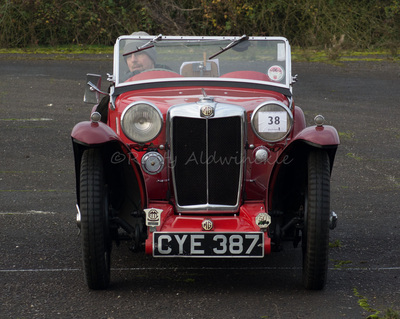 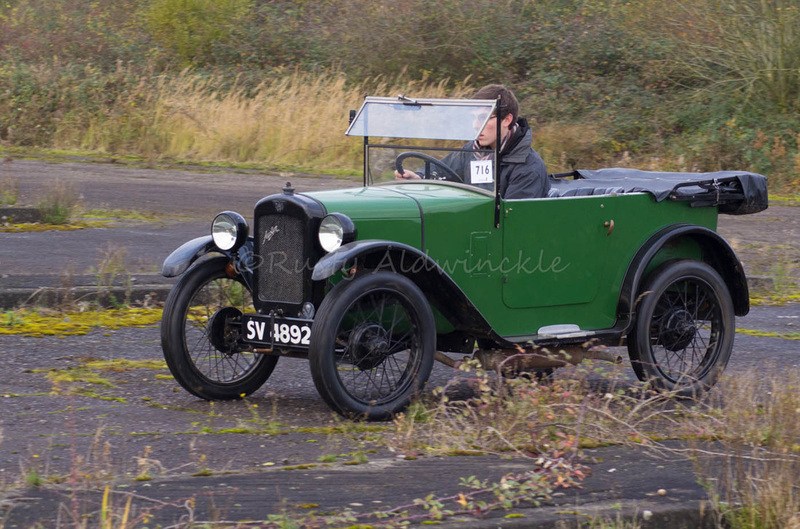 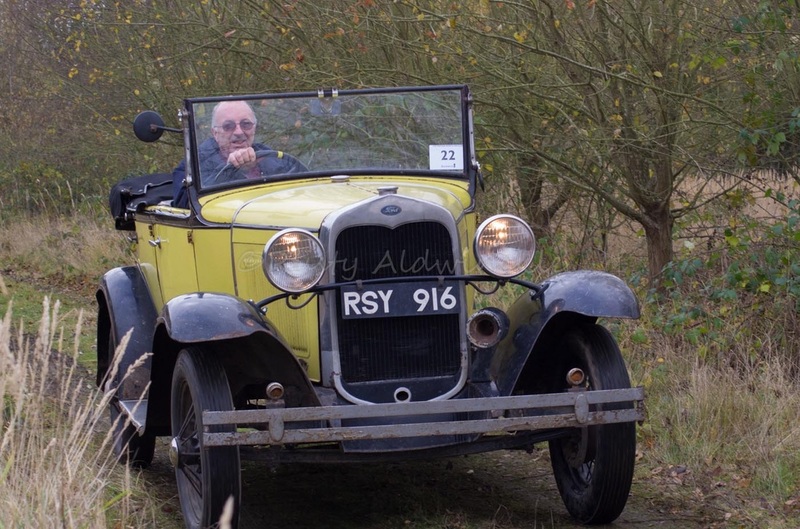 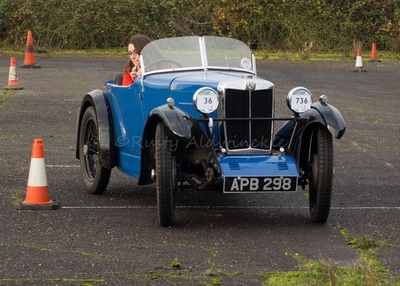 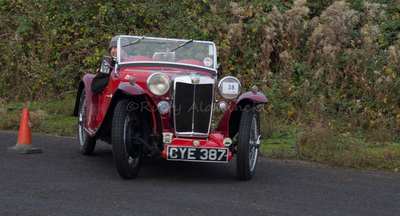 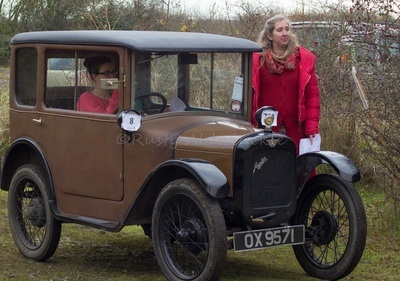 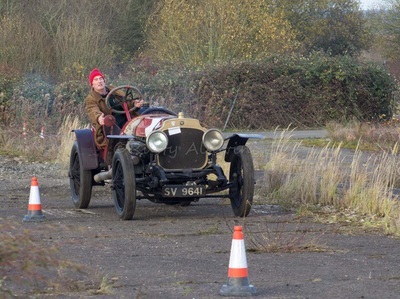 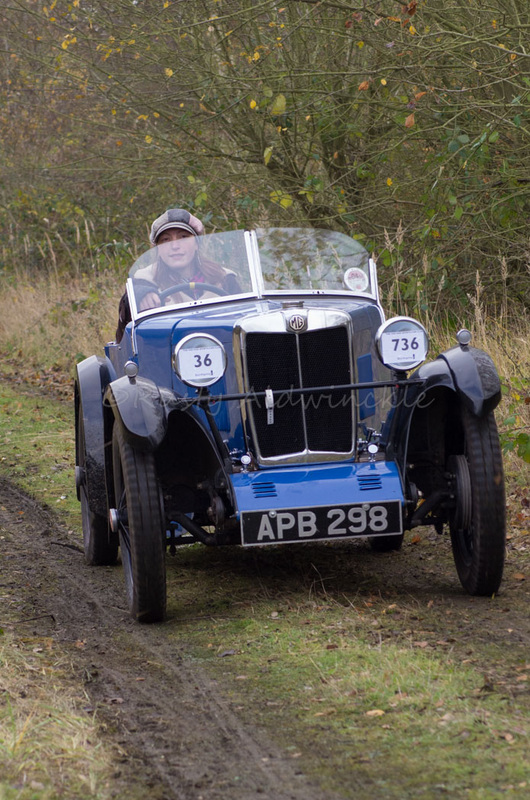 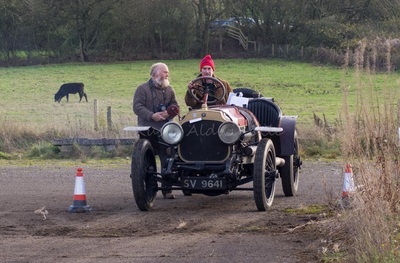 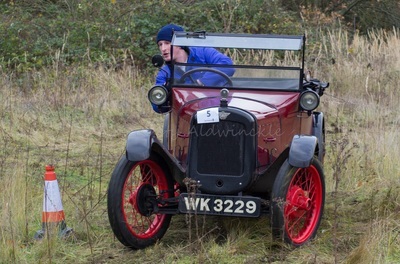 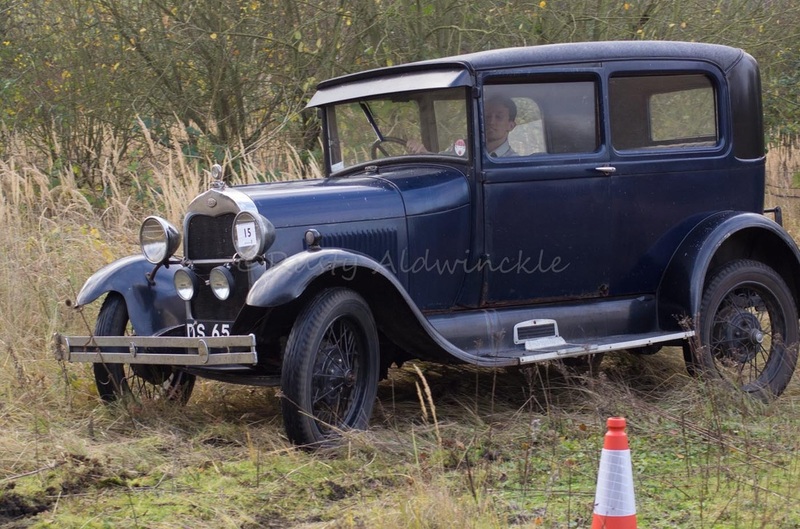 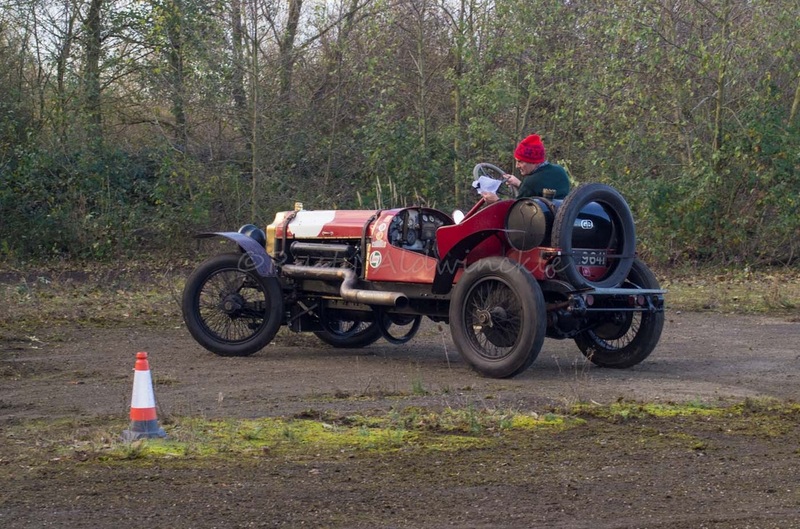 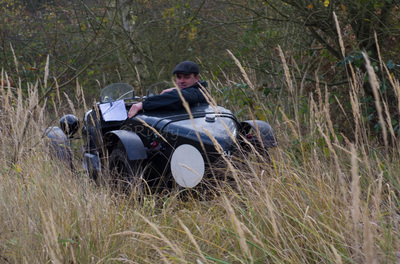 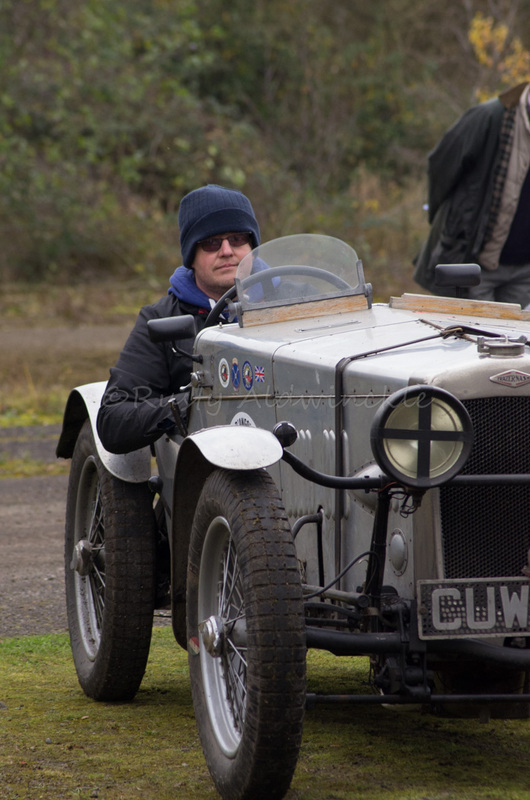 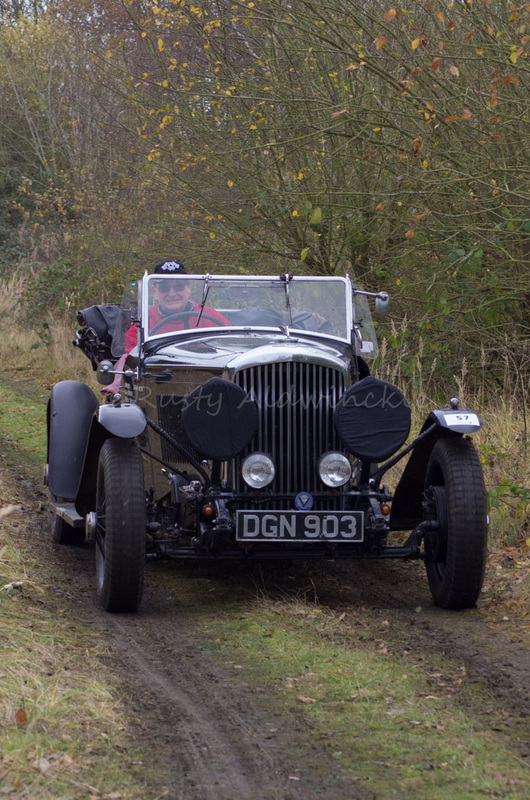 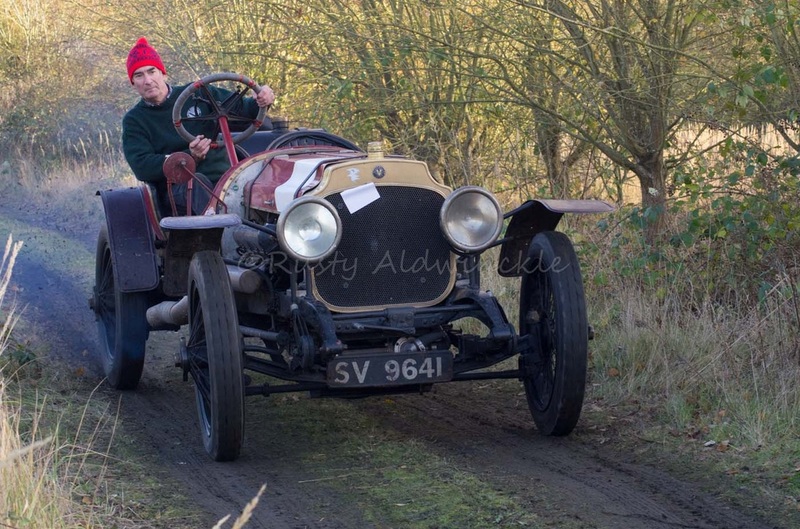 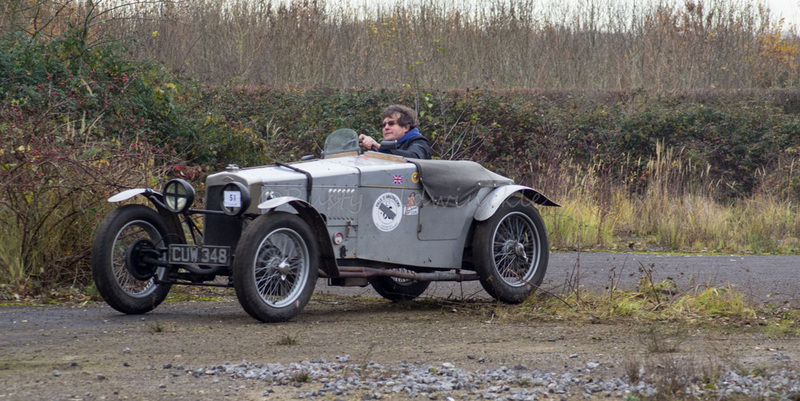 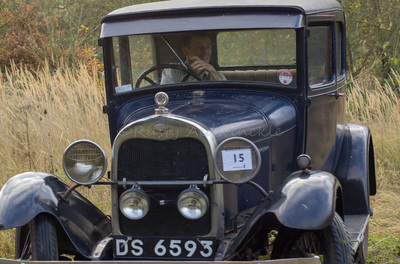 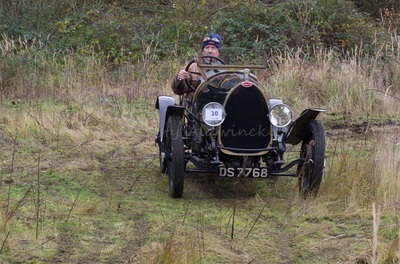 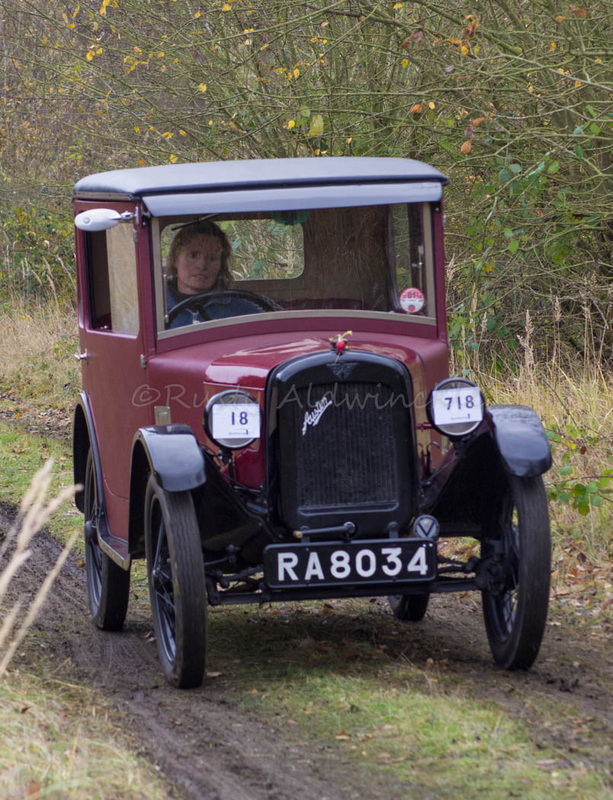 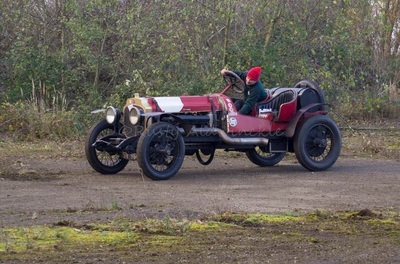 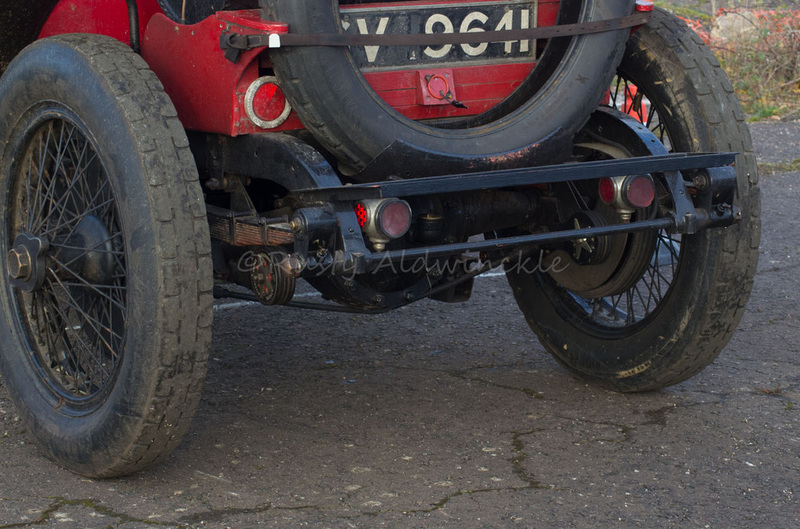 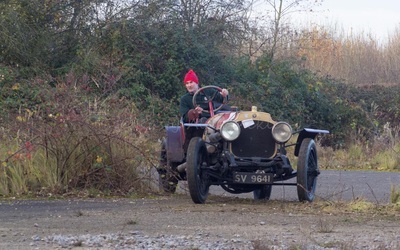 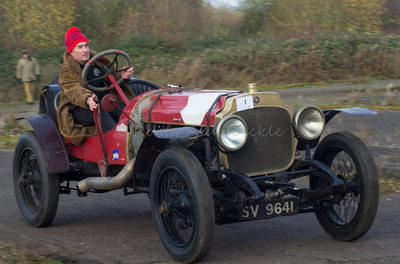 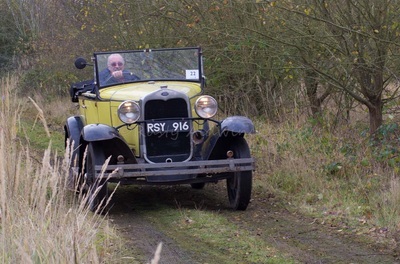 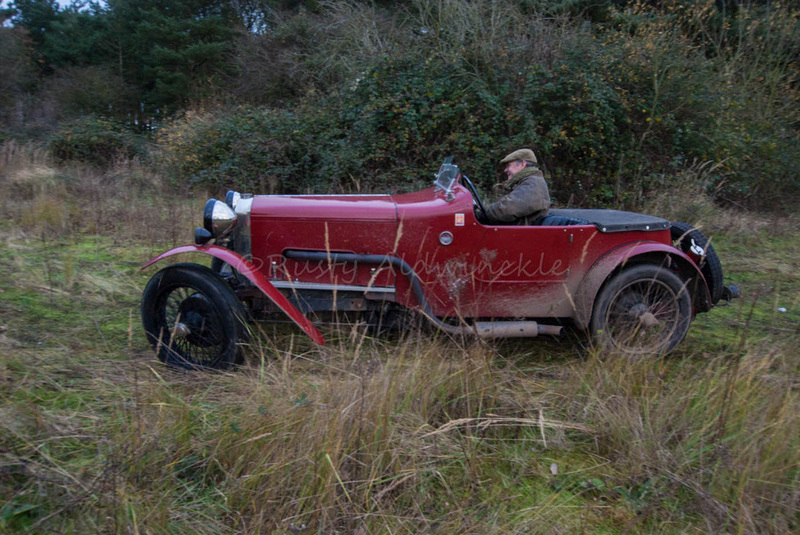 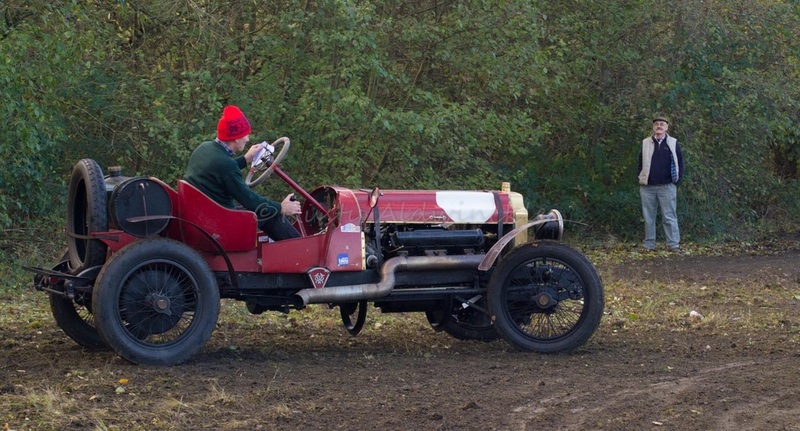 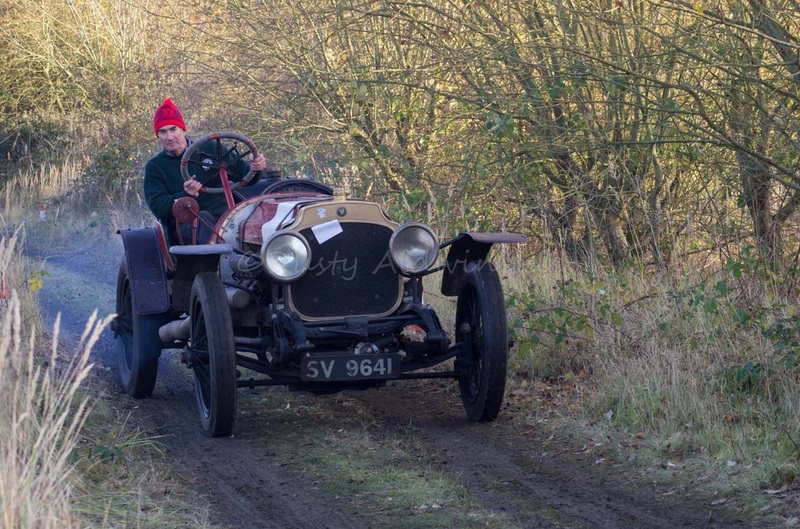 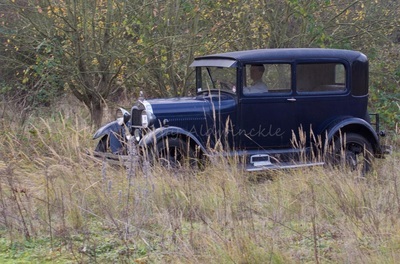 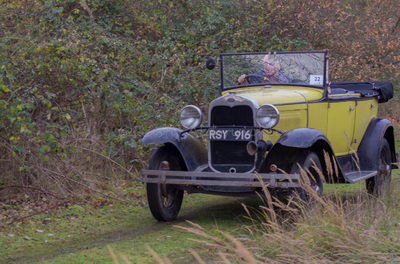 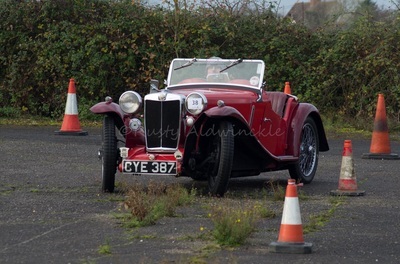 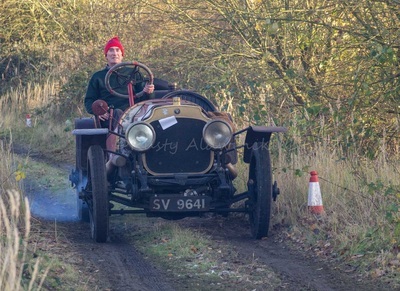 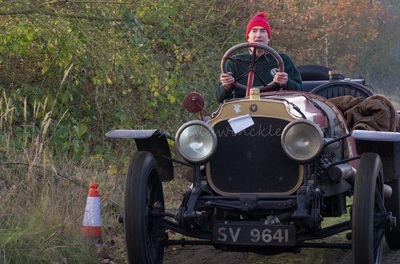 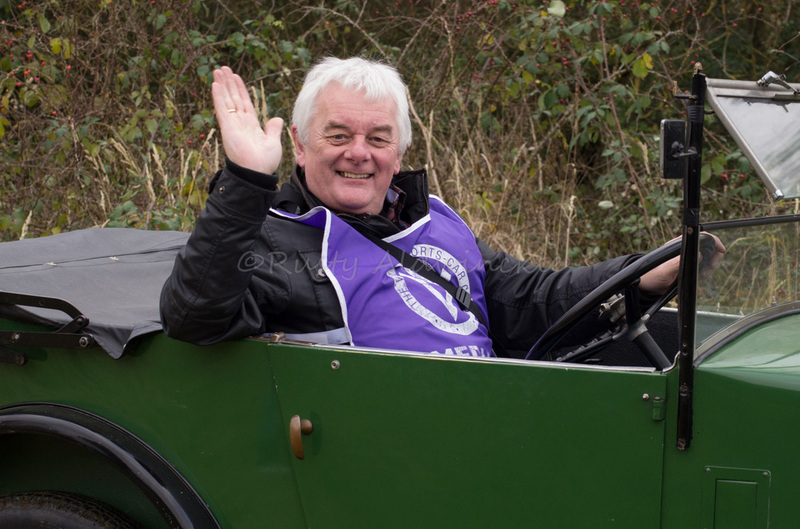 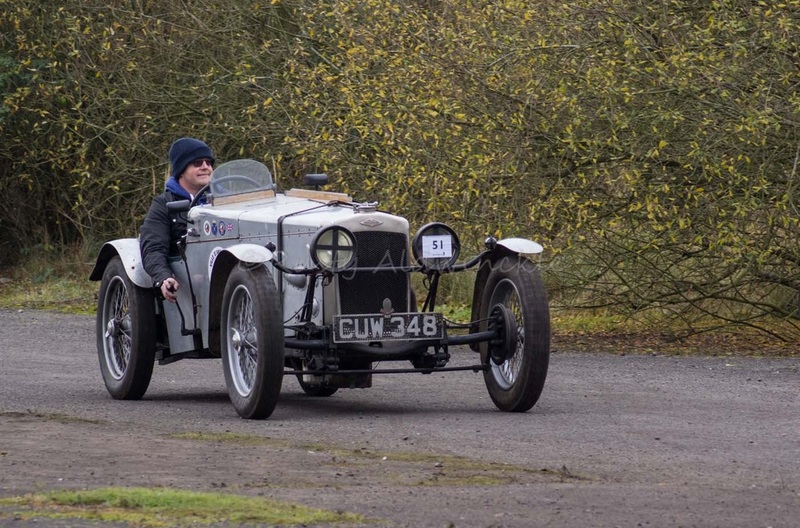 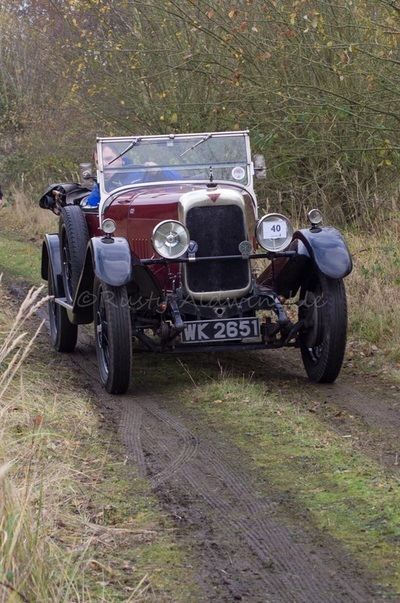 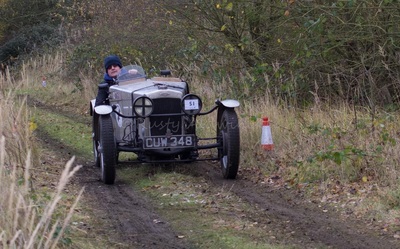 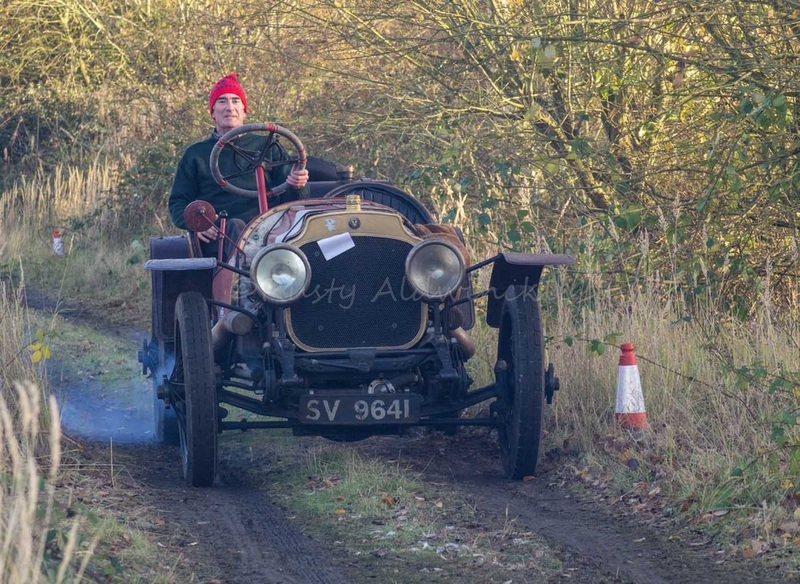 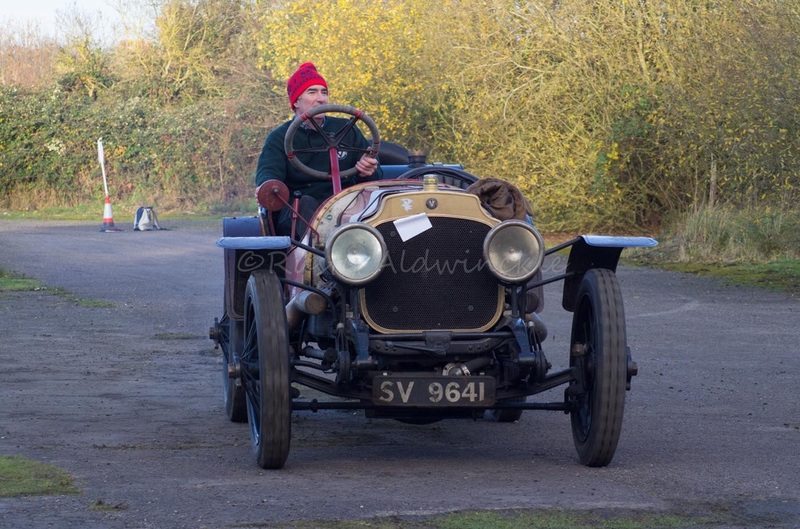 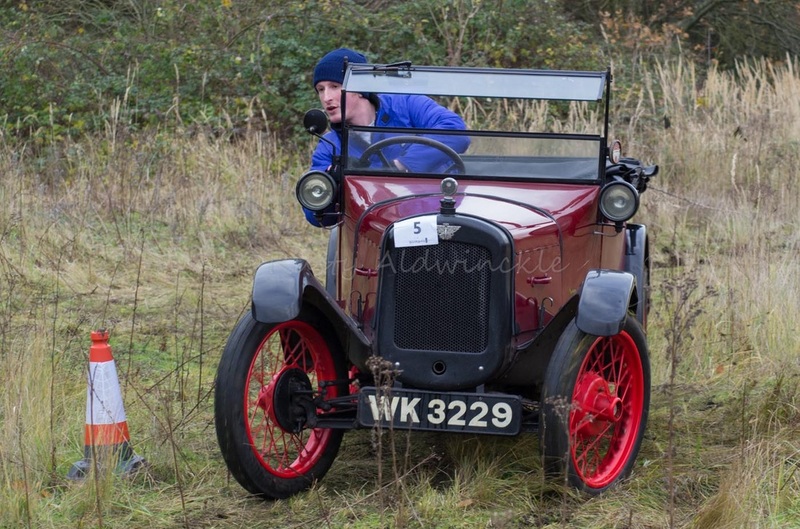 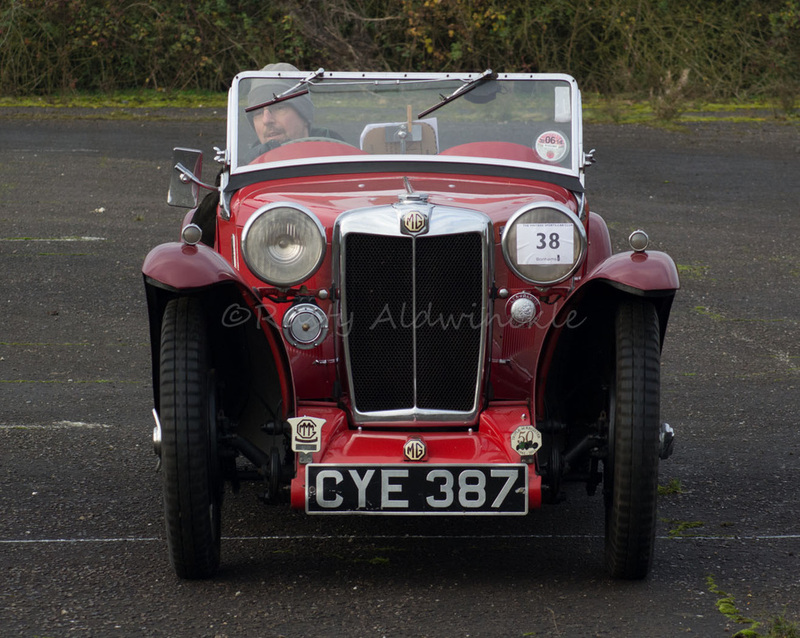 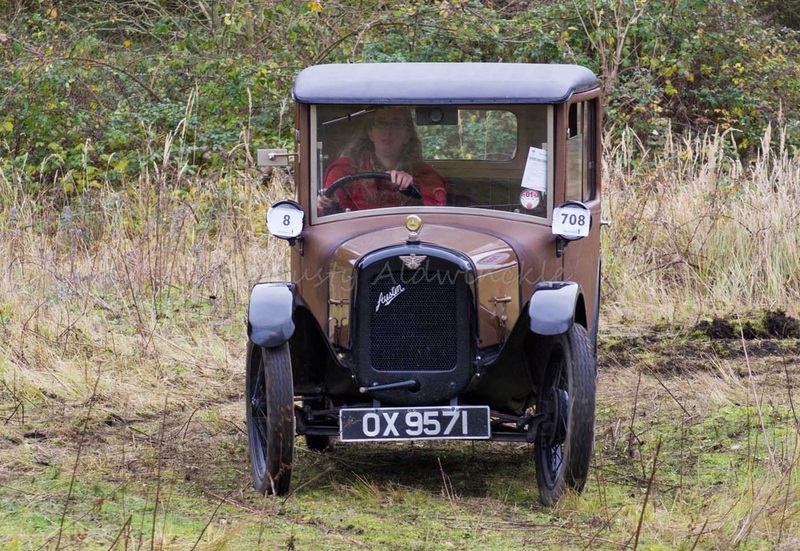 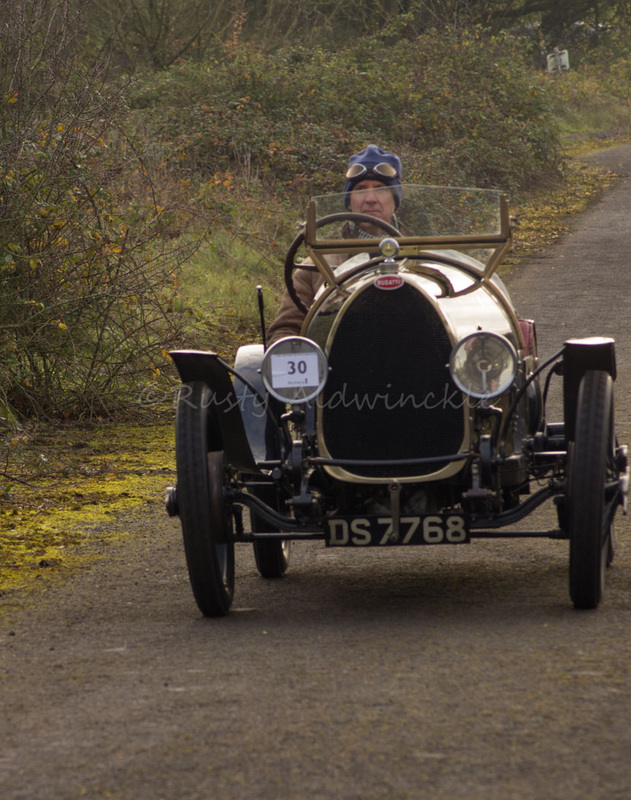 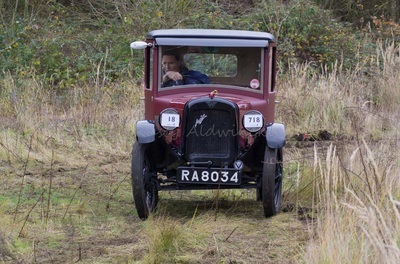 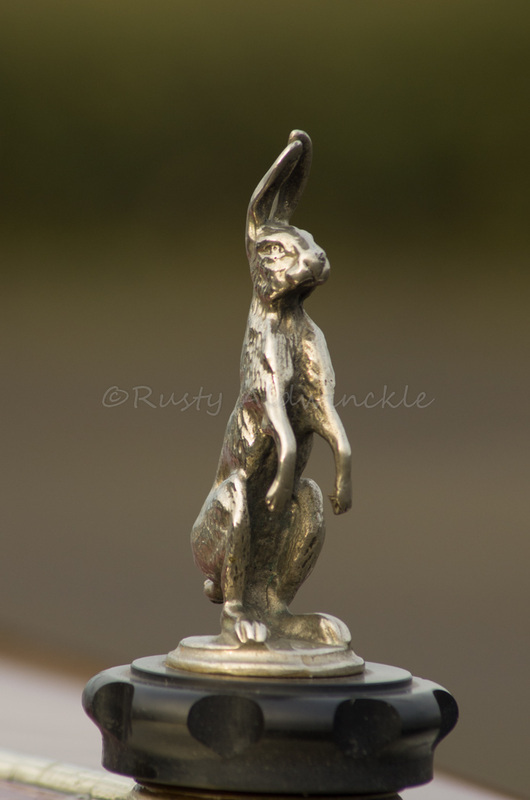 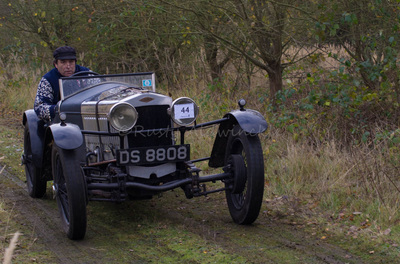 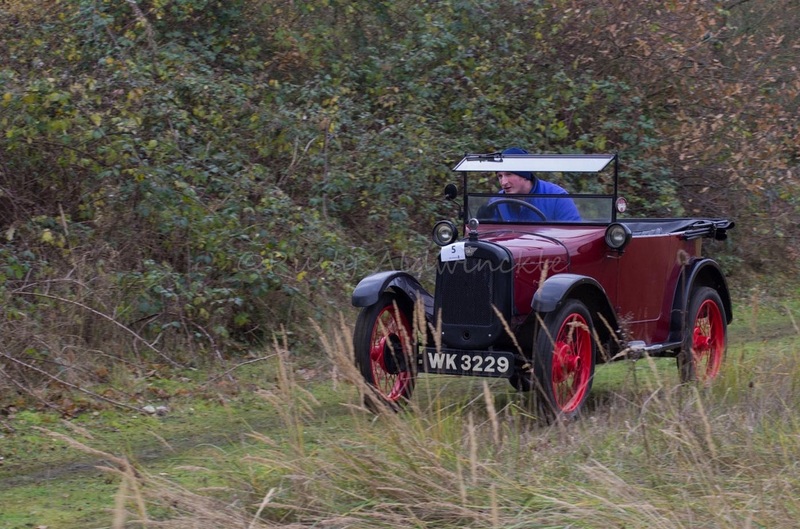 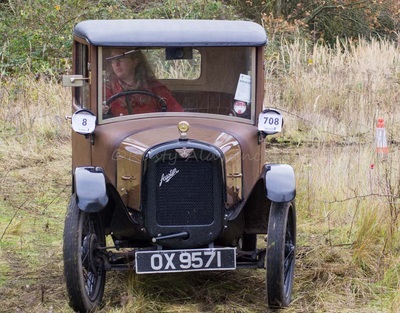 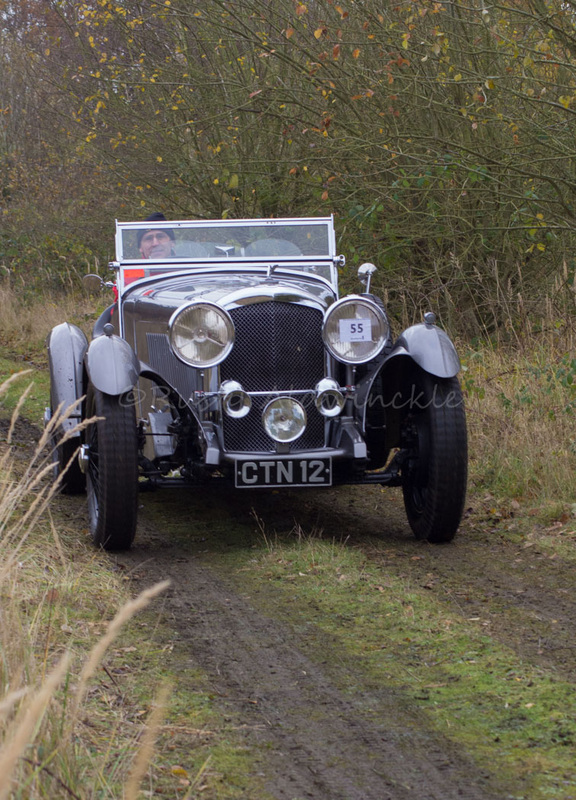 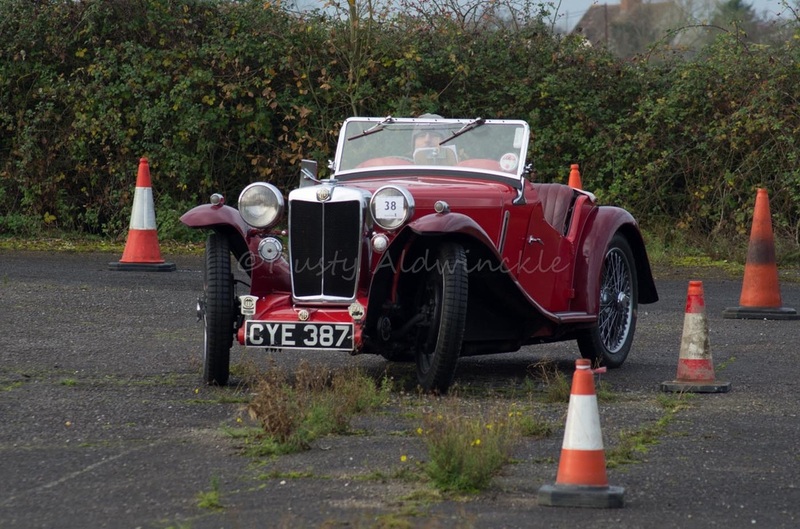 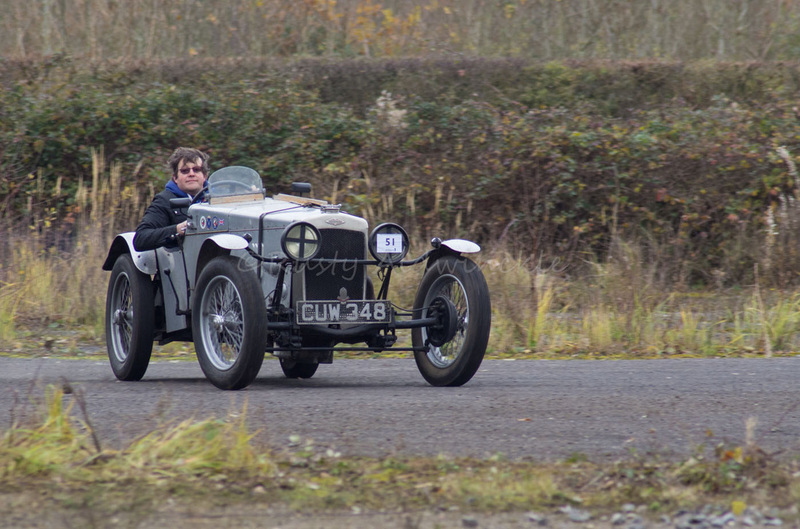 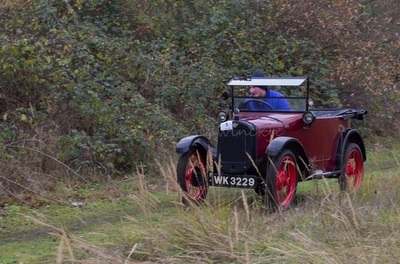 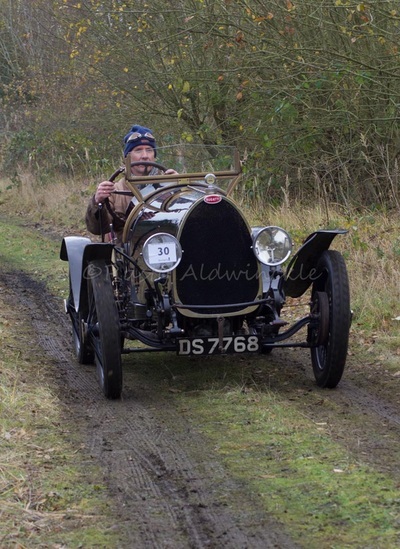 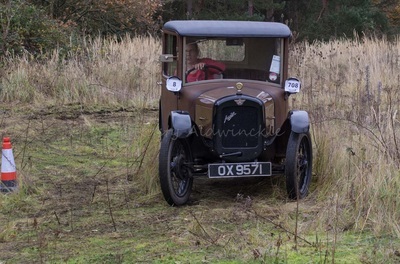 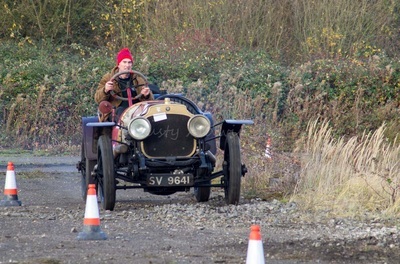 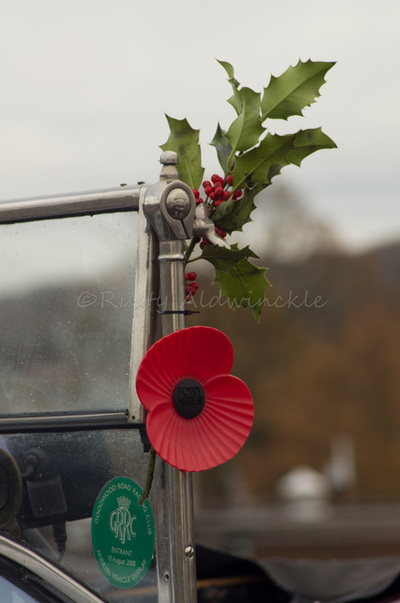 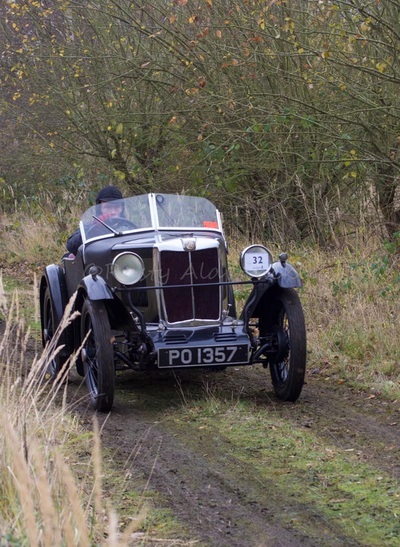 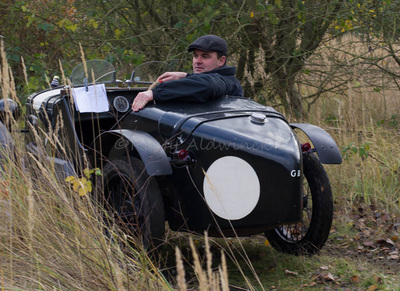 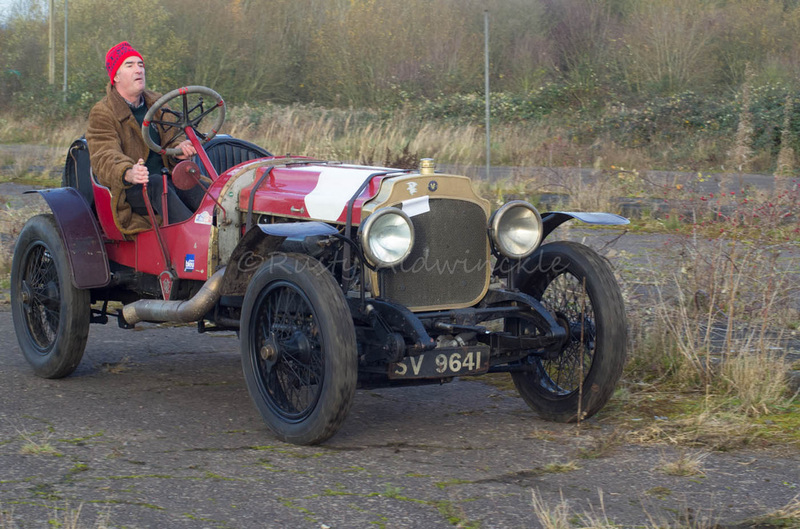 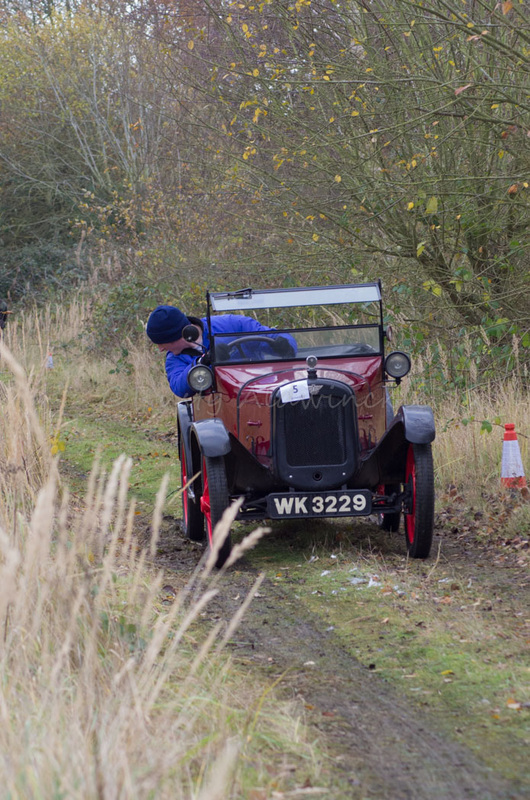 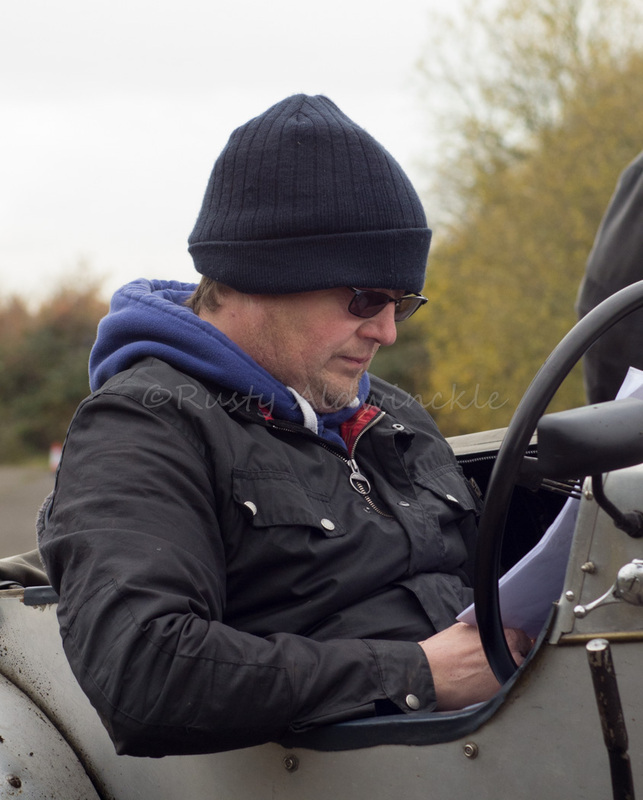 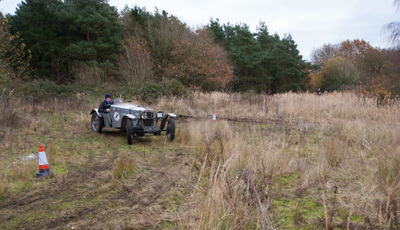 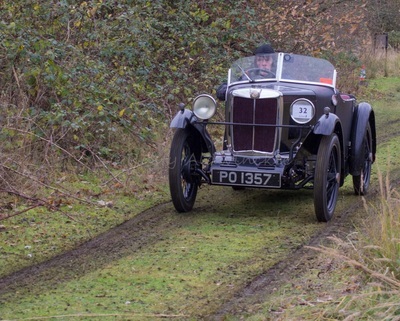 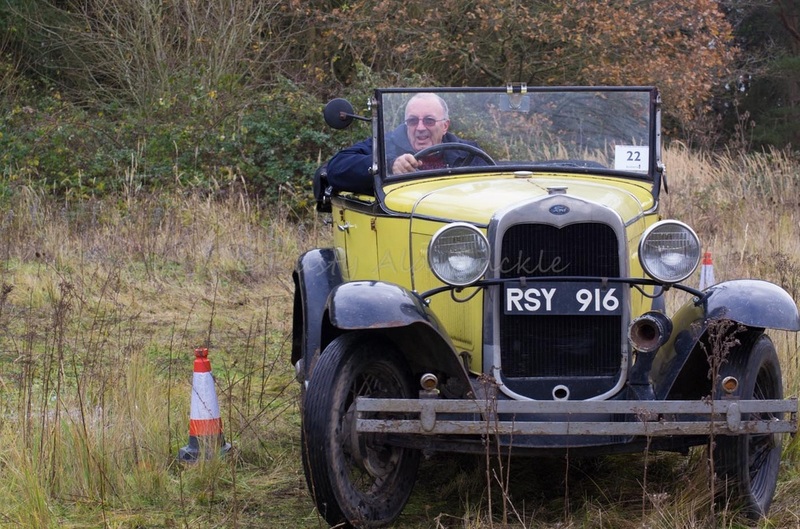 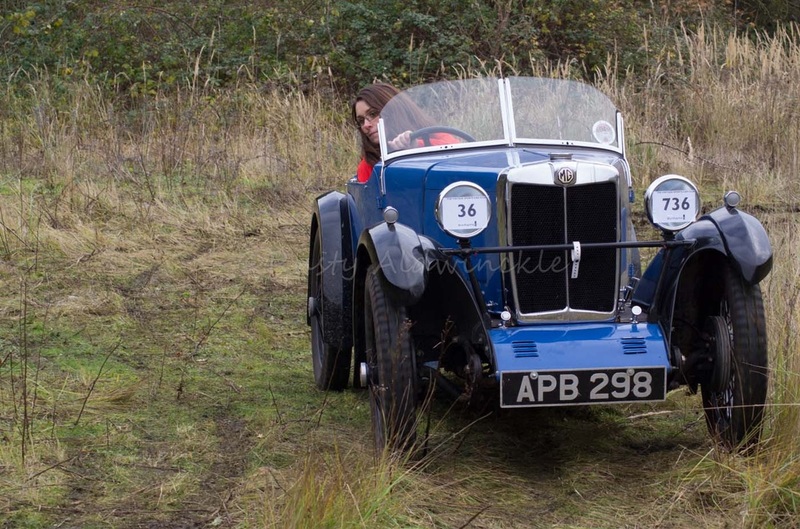 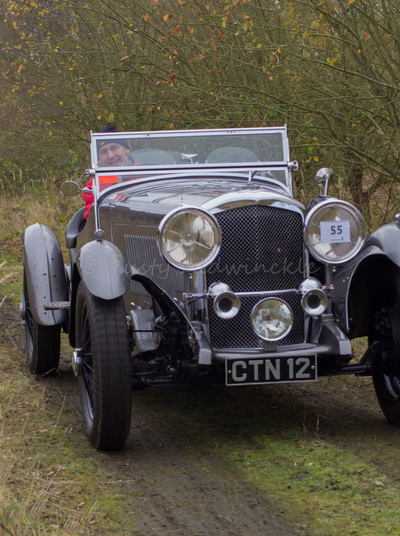 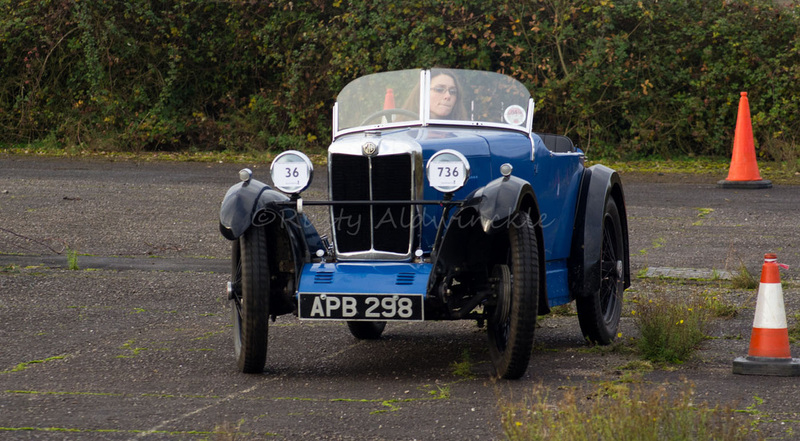 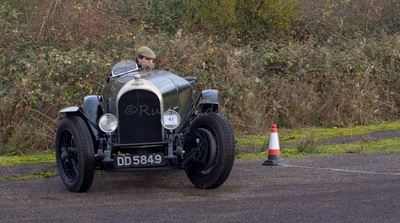 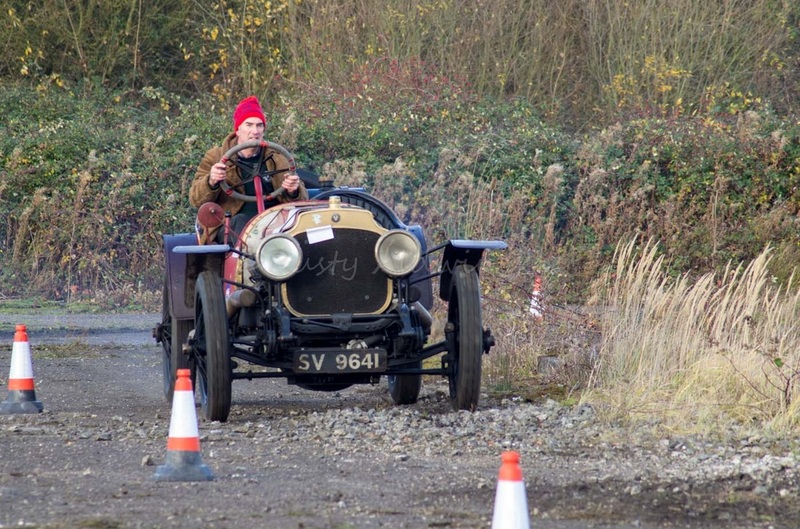 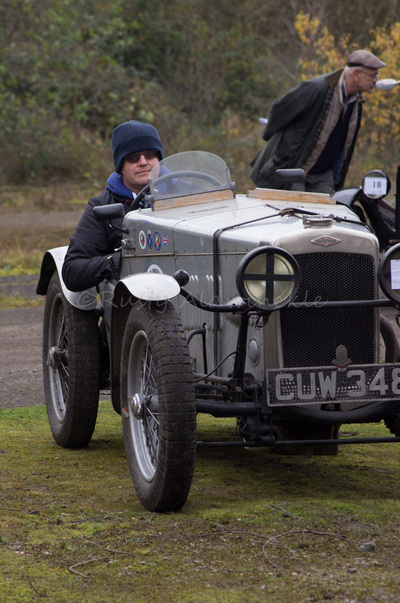 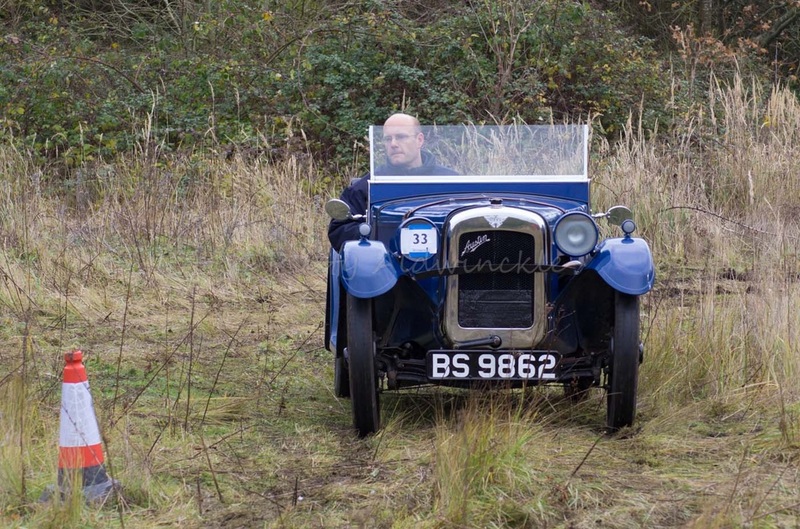 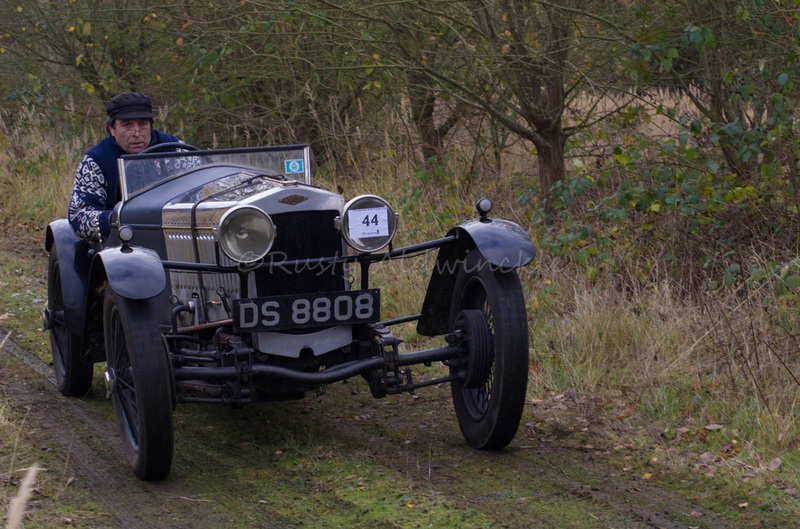 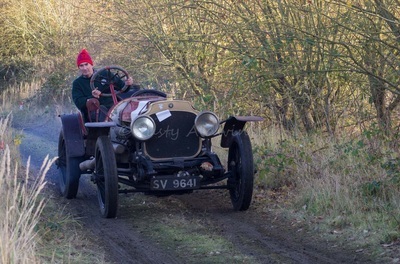 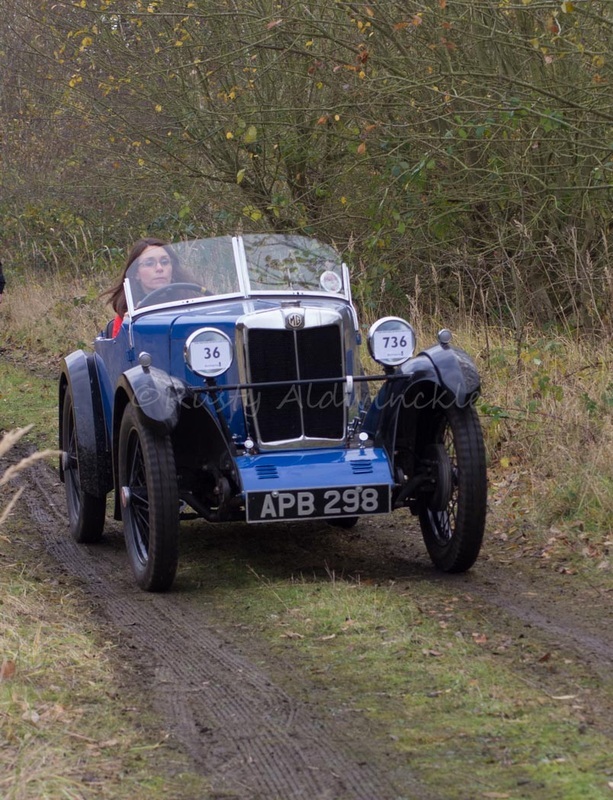 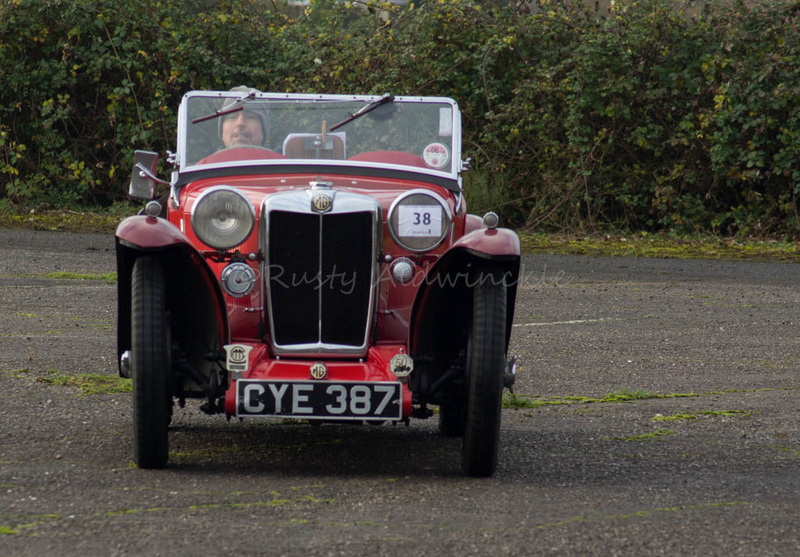 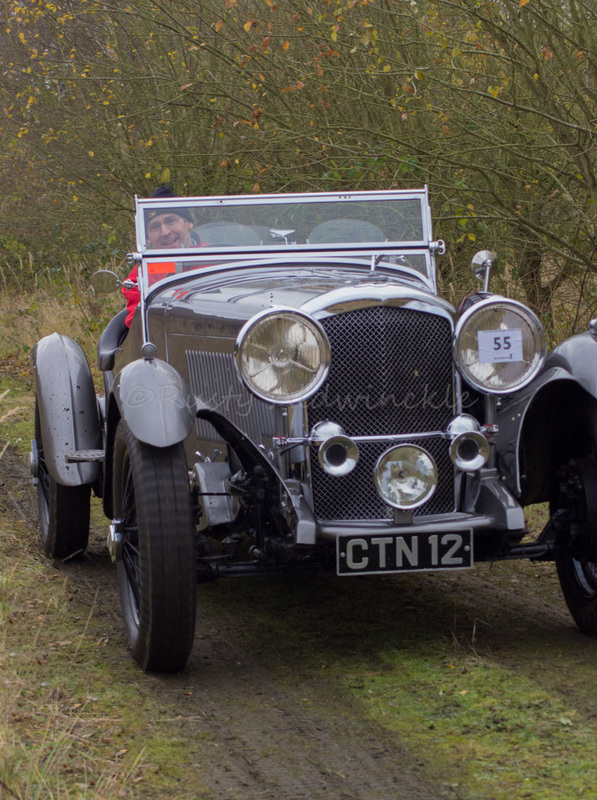 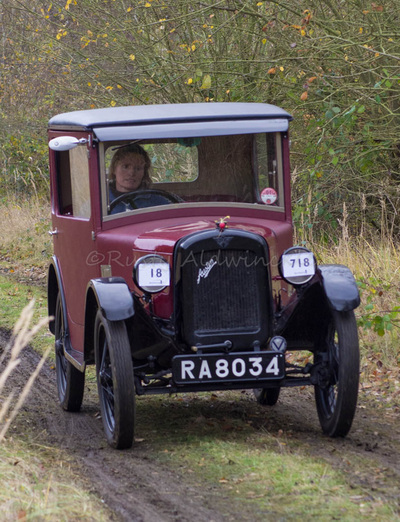 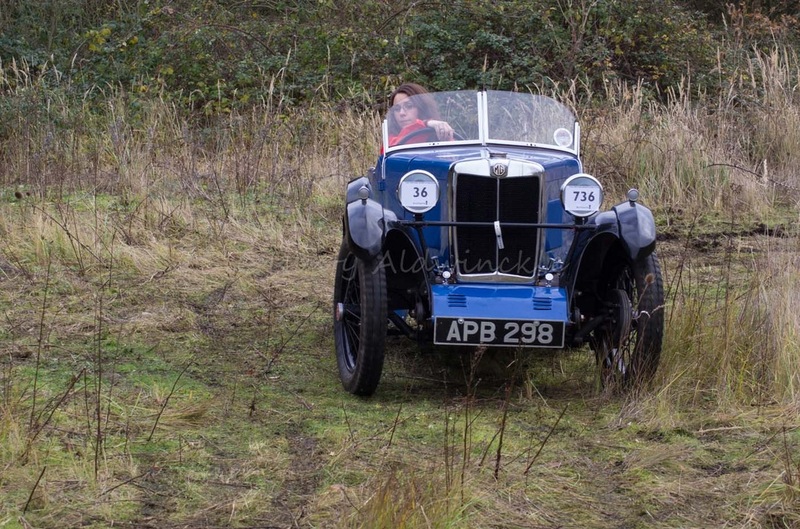 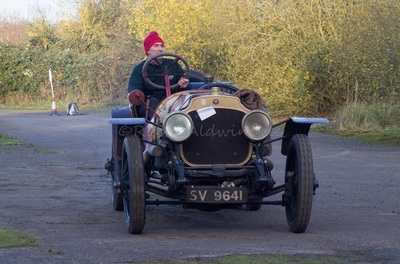 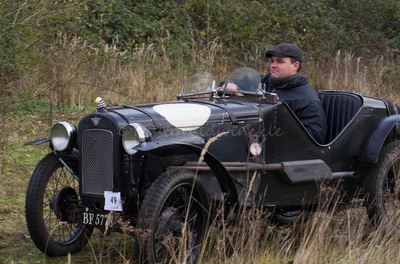 These are a great improvement to my previous set of VSCC photos so I shall be taking in a few more of there events during 2014. 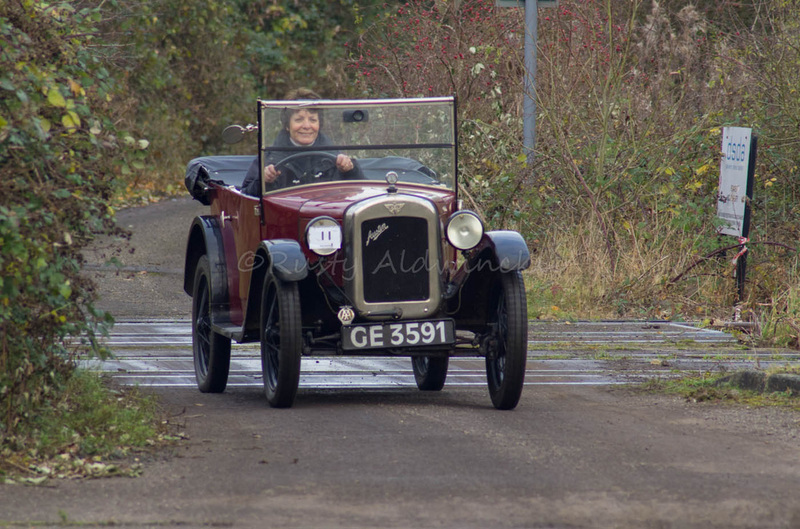 Its lovely to see such valuable cars being used for what some were originally designed for although some may find it hard to accept. 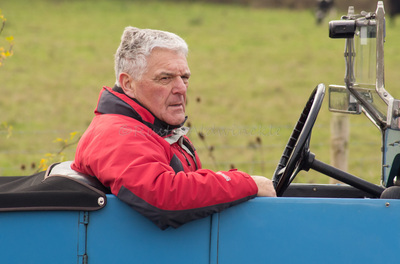 These vehicles are beauiful pieces of engineering and are cherished by there owners. 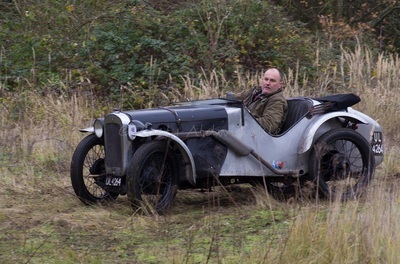 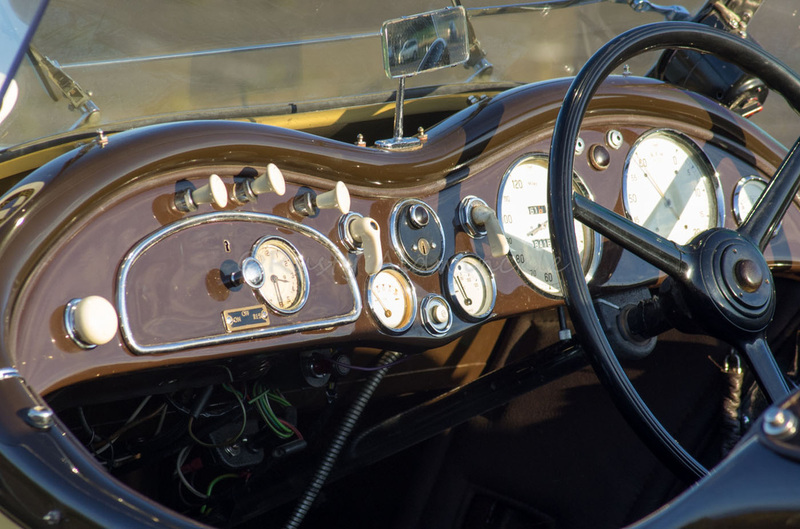 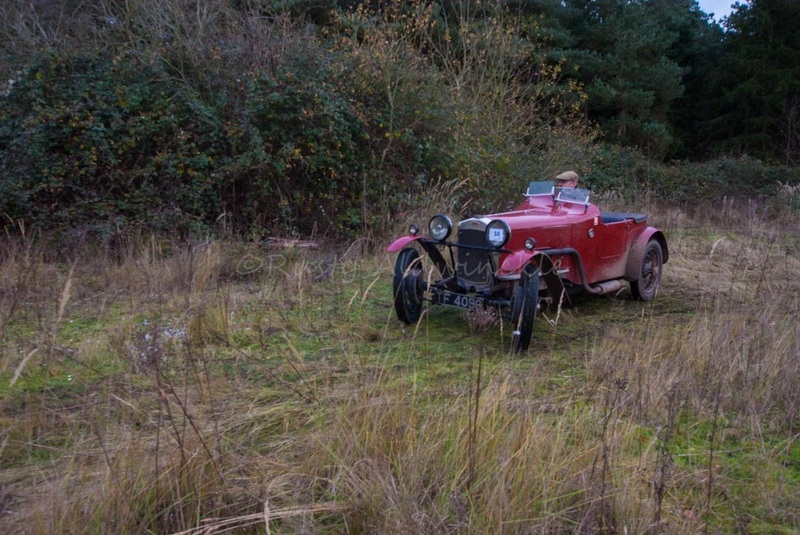 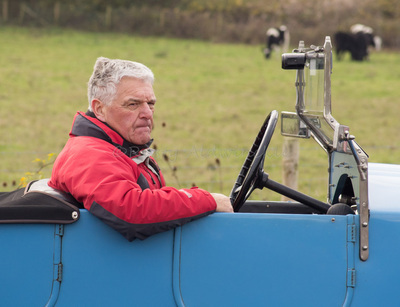 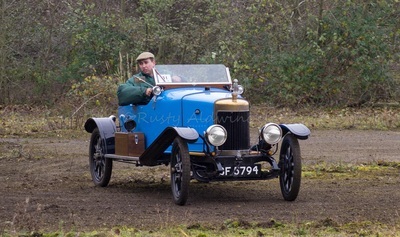 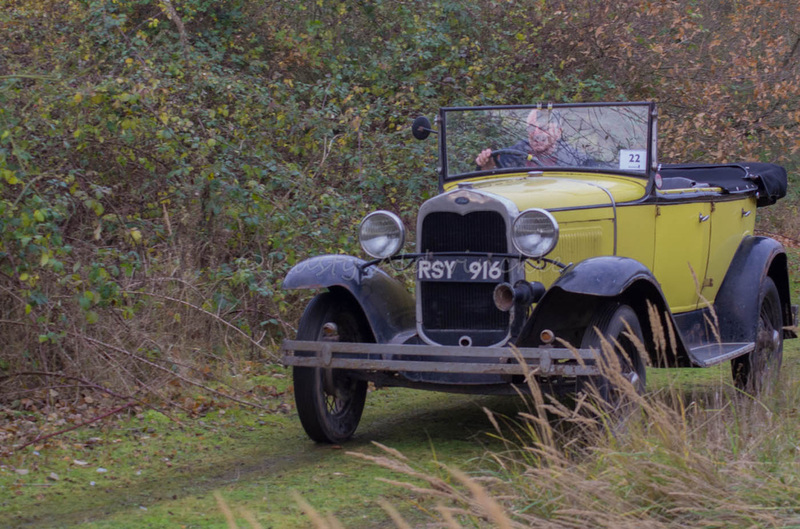 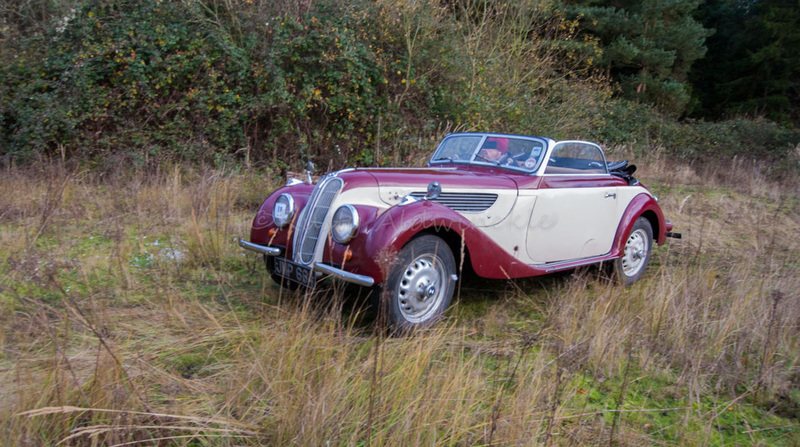 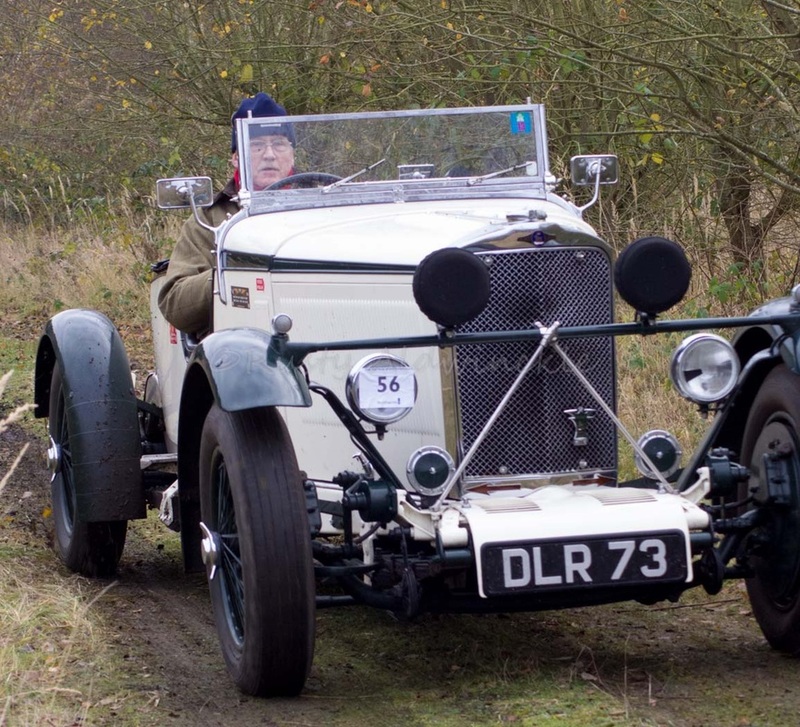 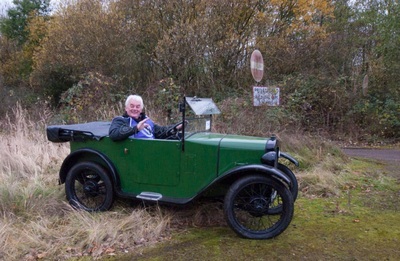 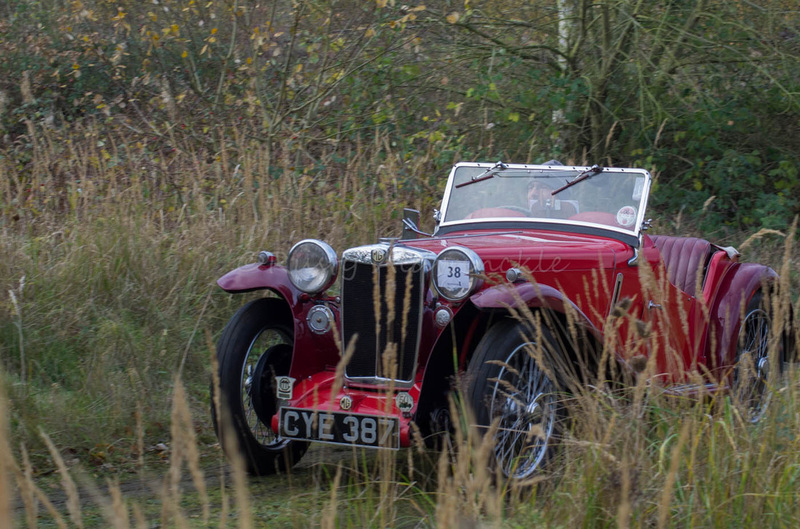 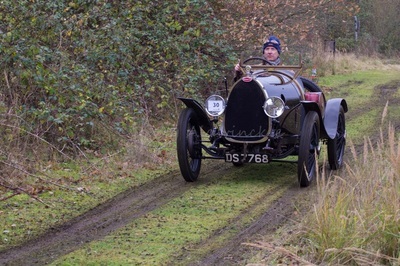 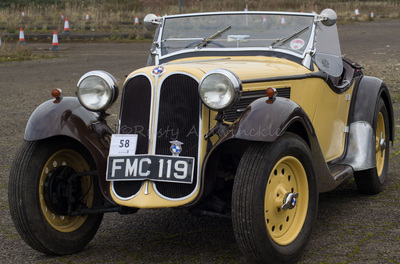 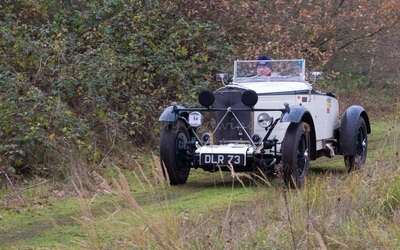 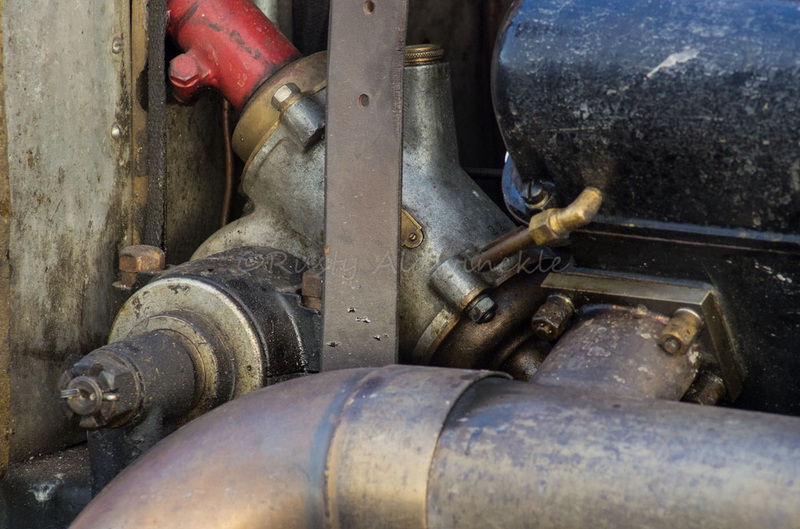 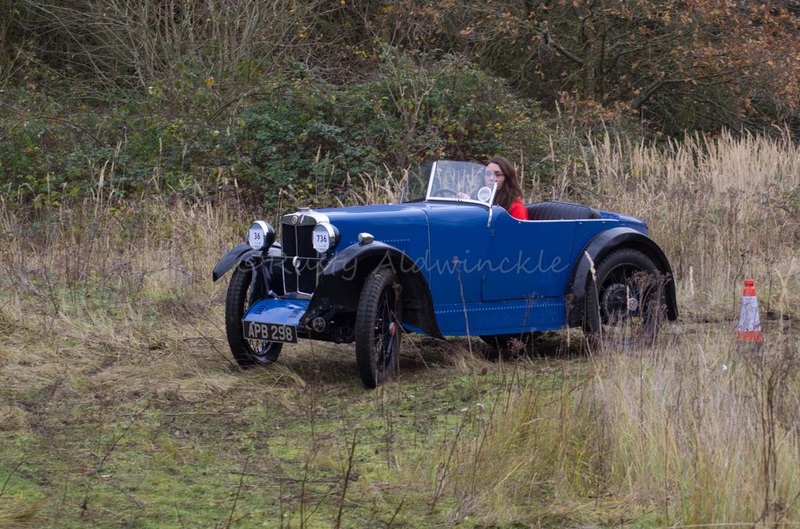 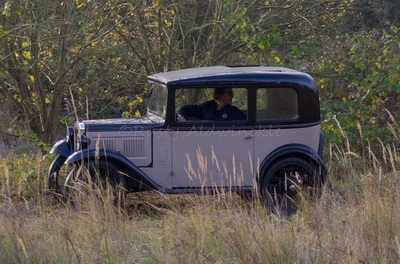 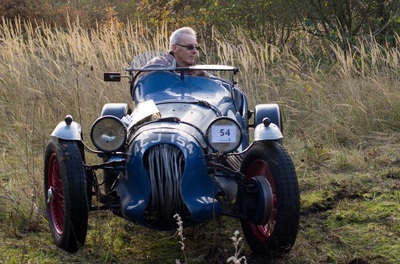 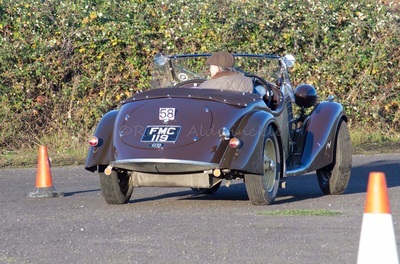 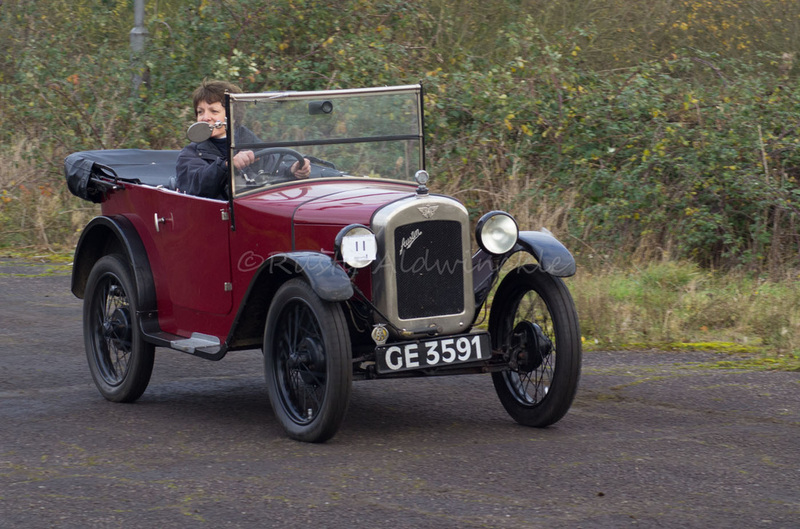 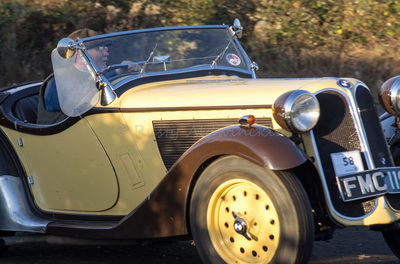 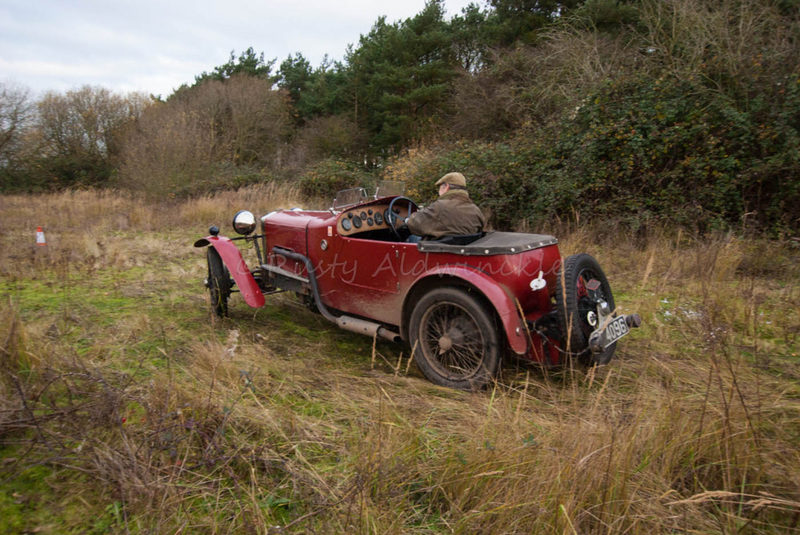 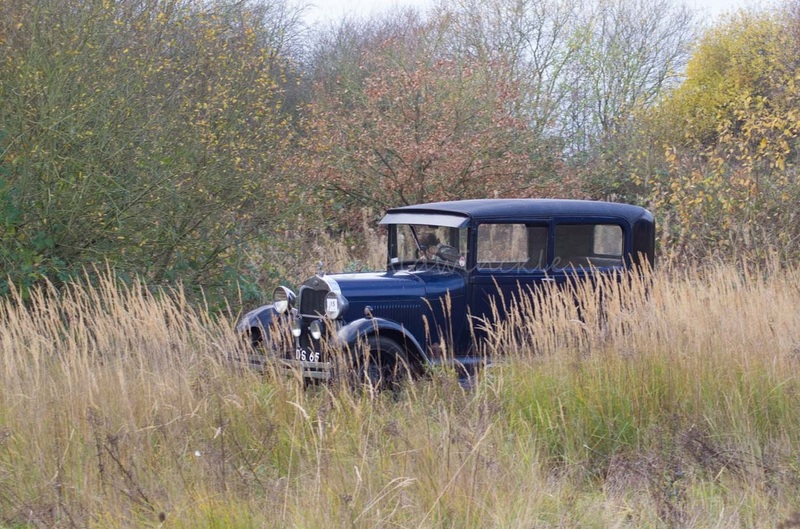 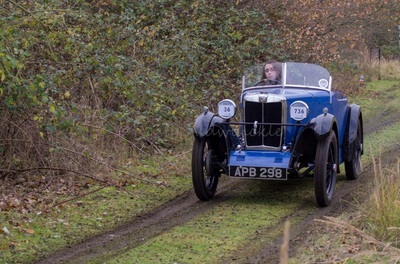 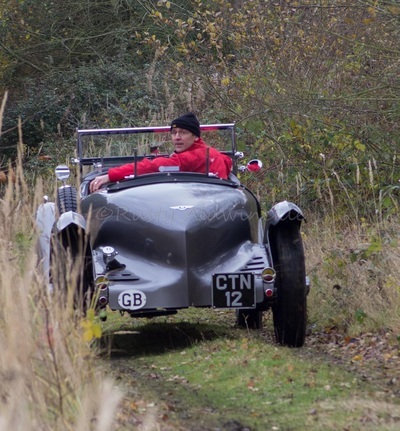 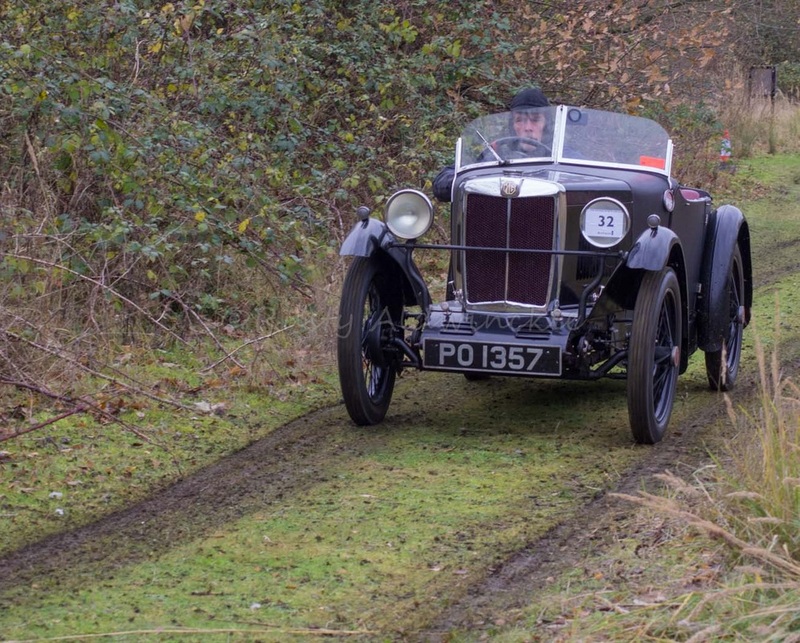 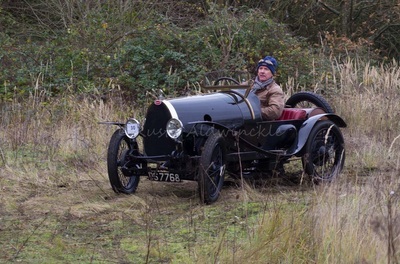 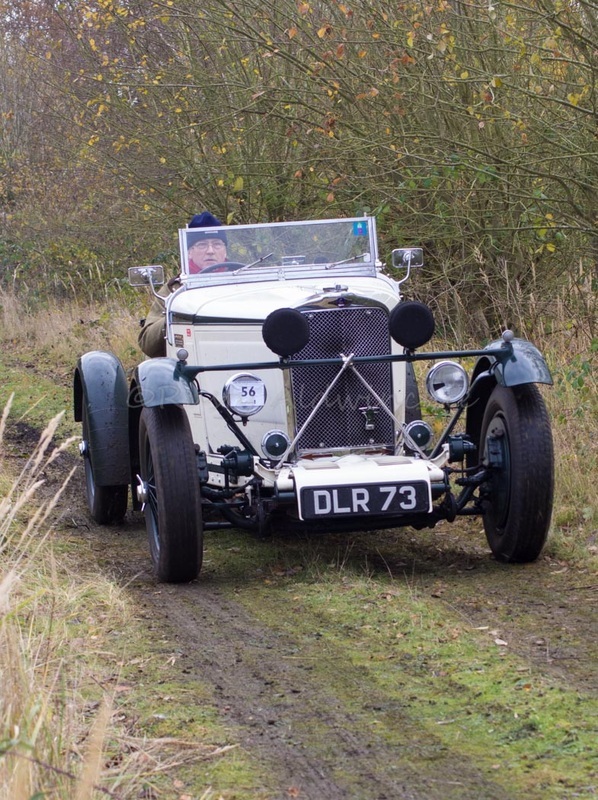 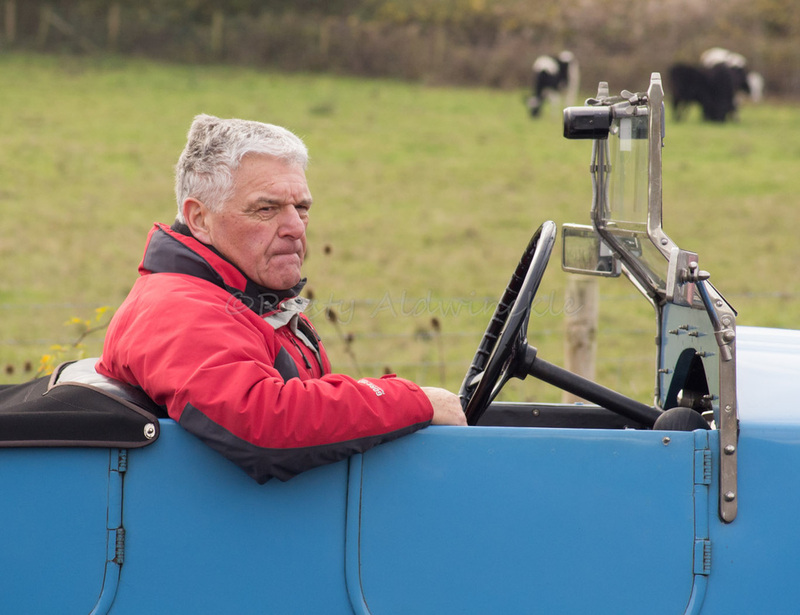 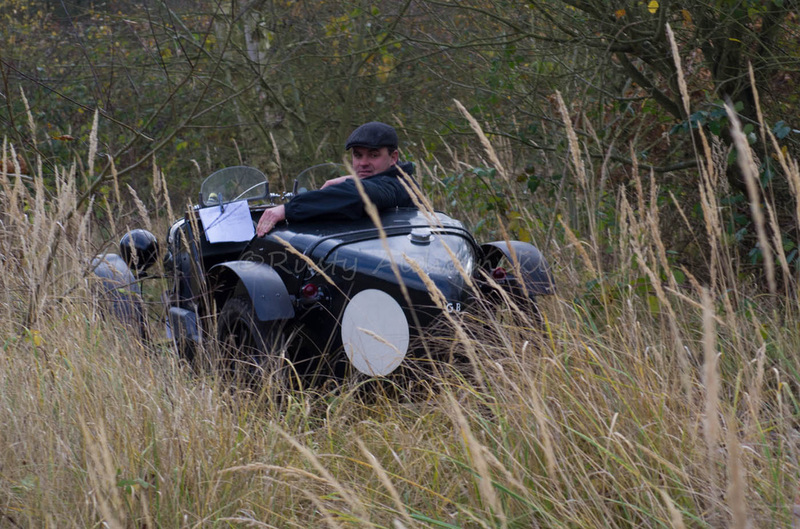 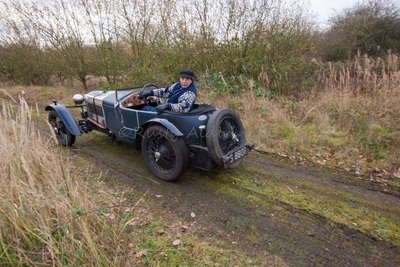 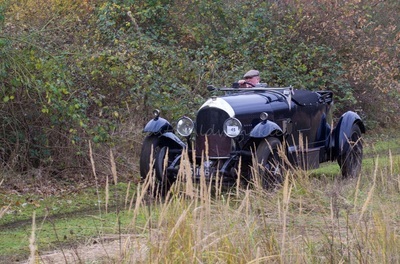 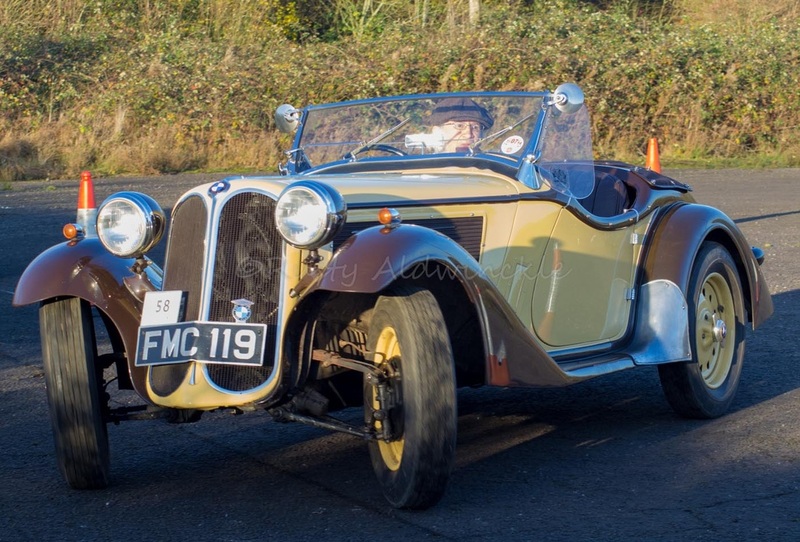 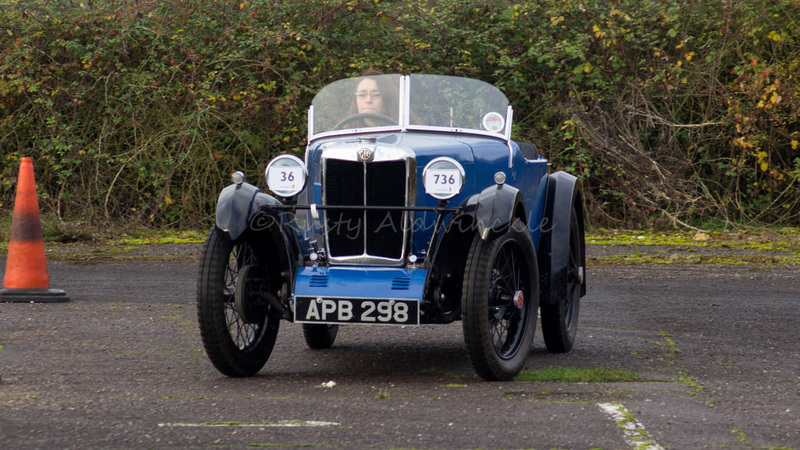 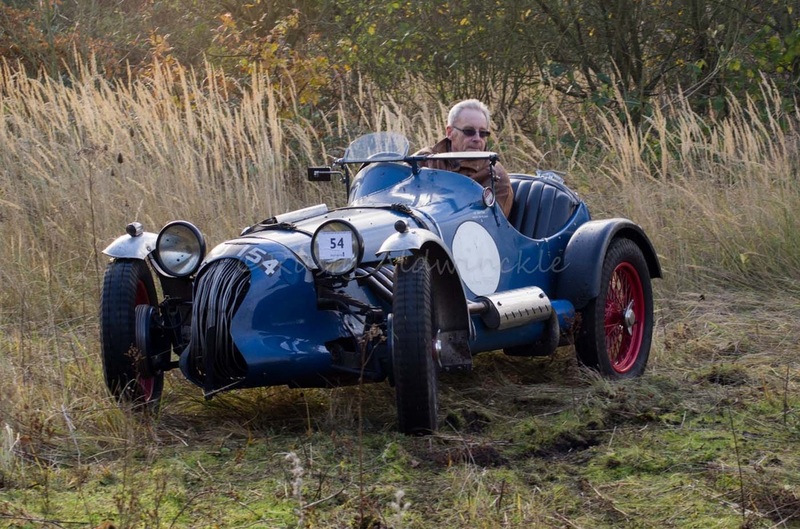 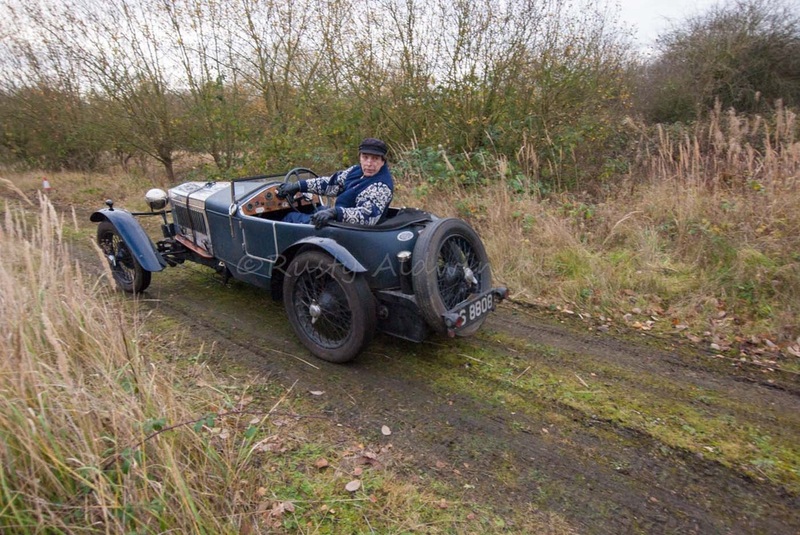 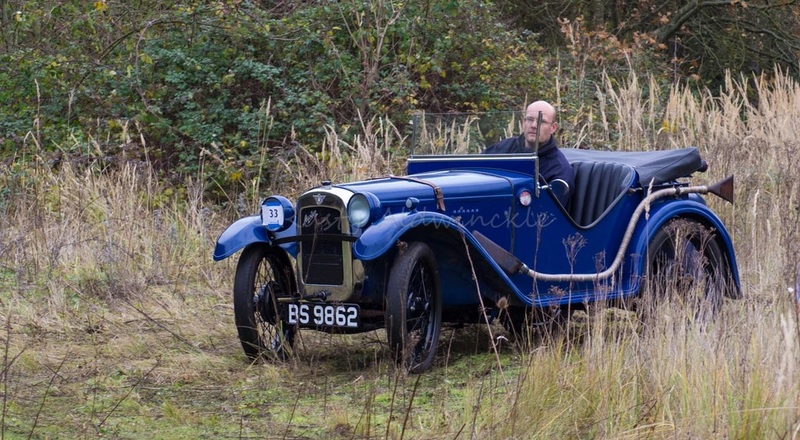 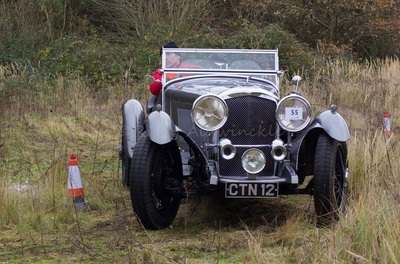 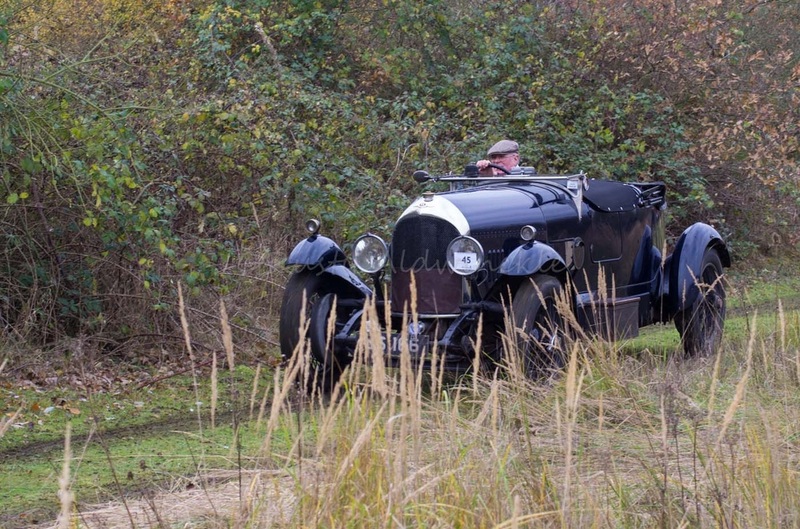 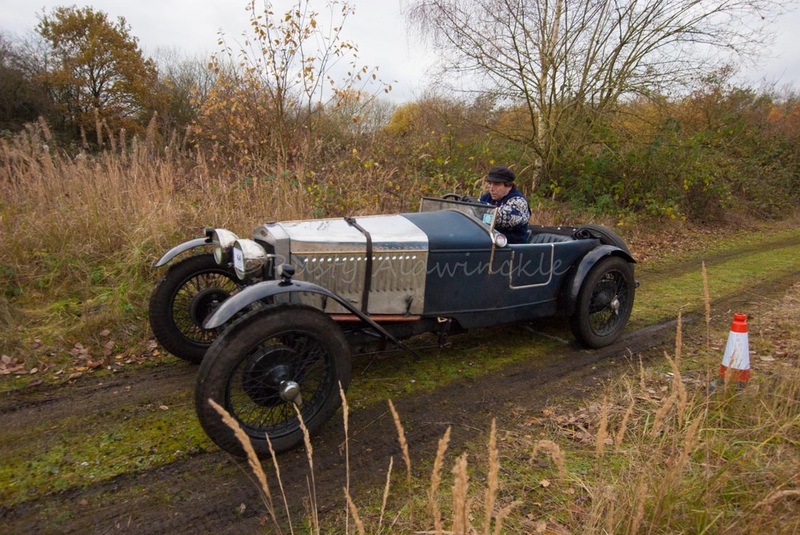 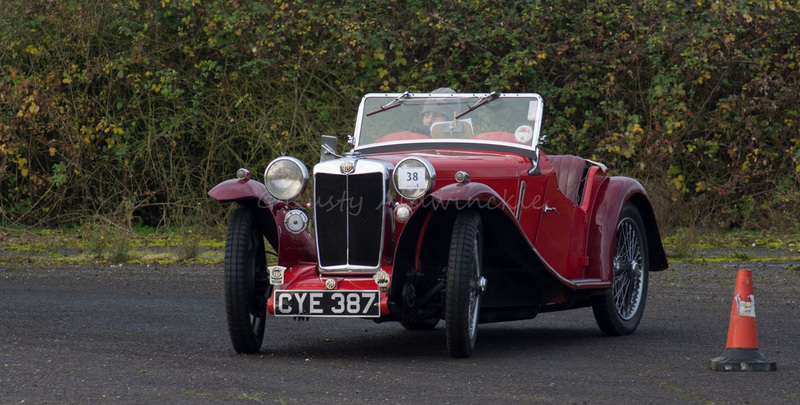 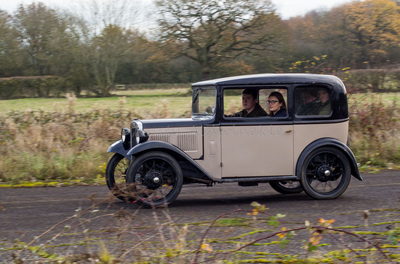 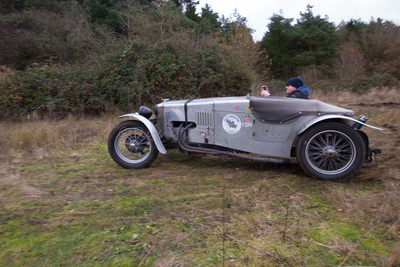 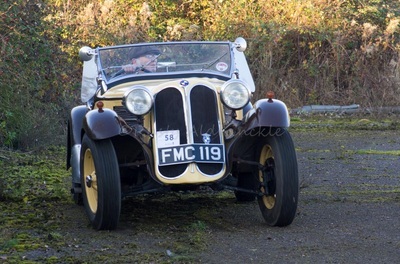 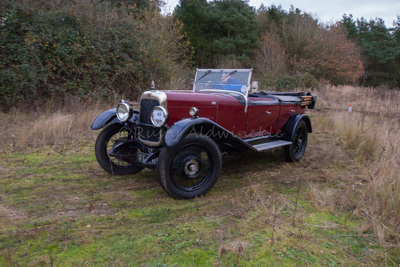 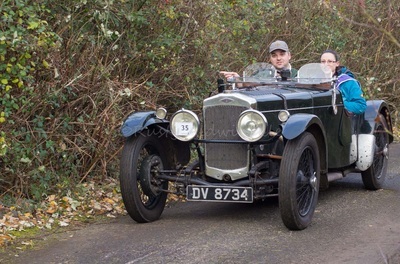 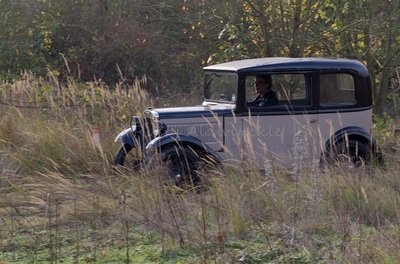 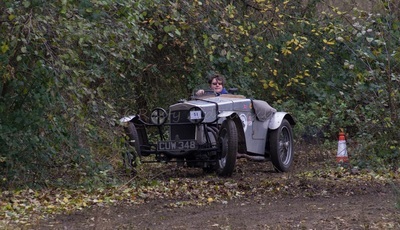 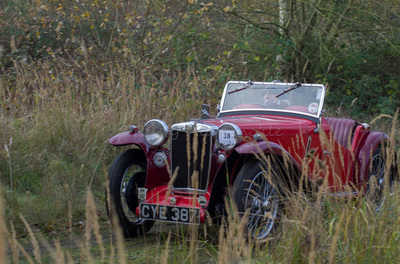 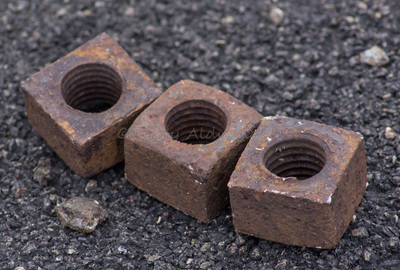 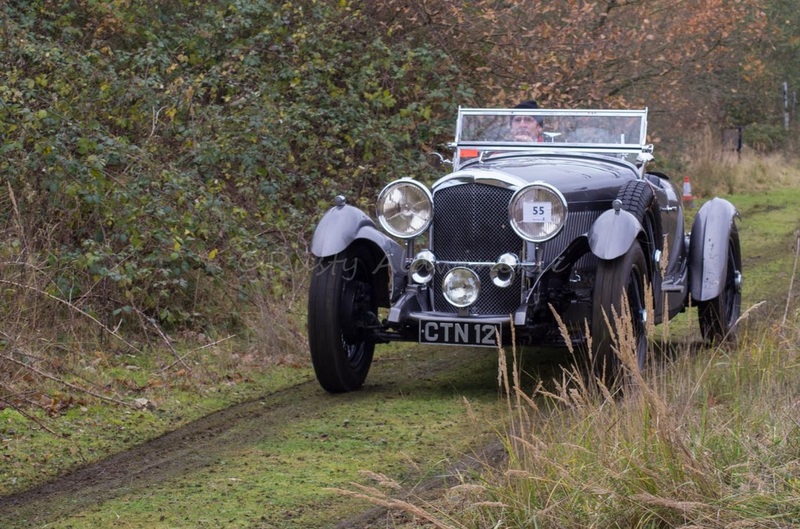 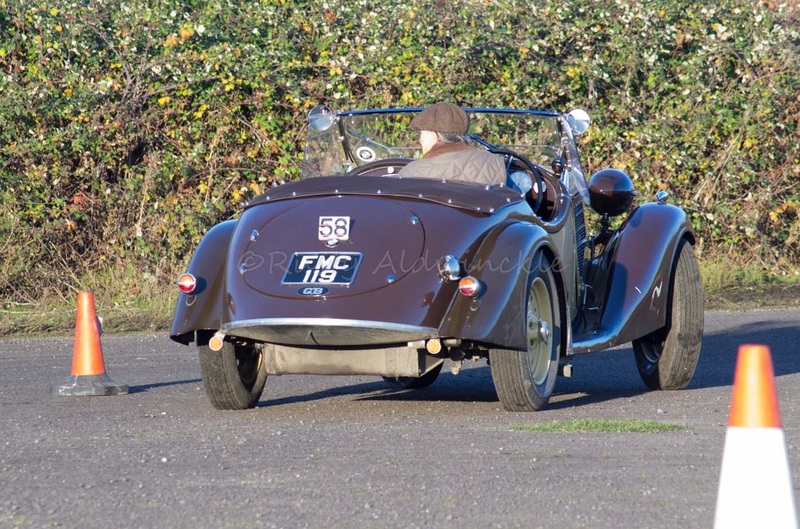 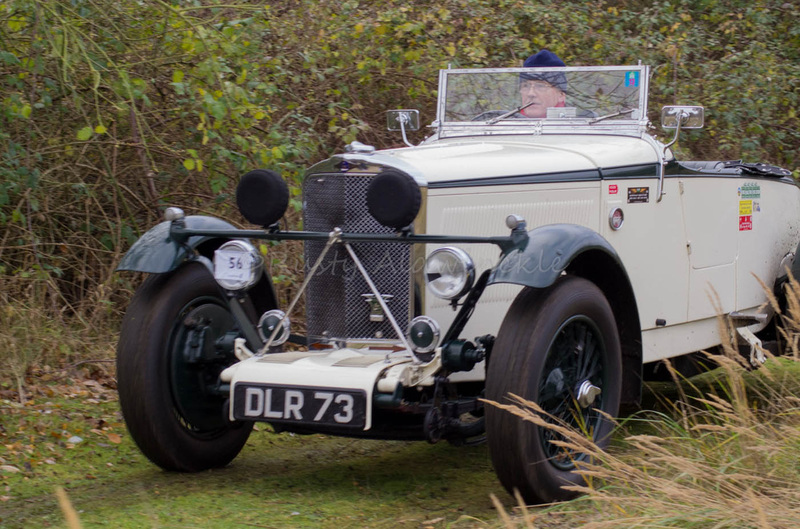 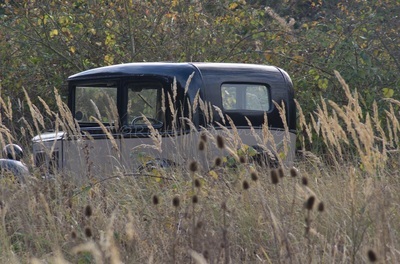 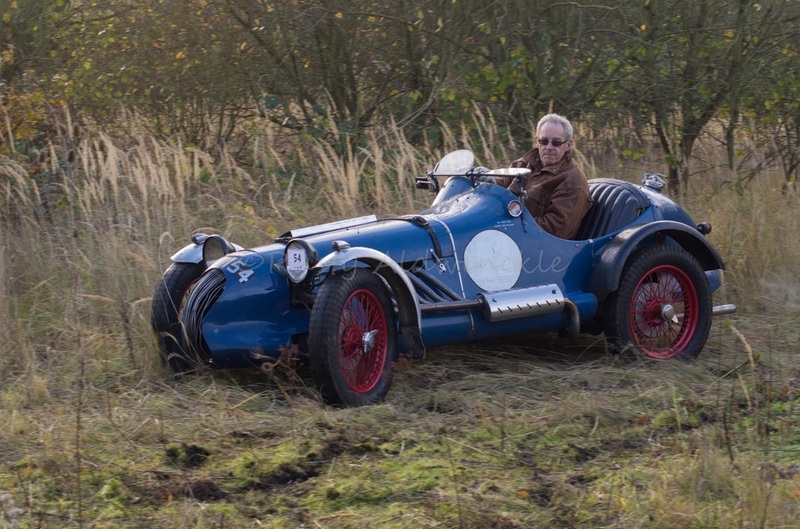 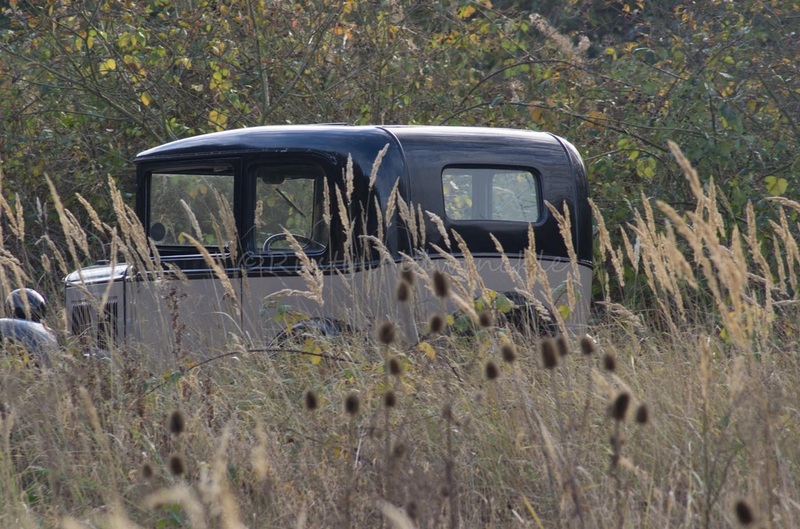 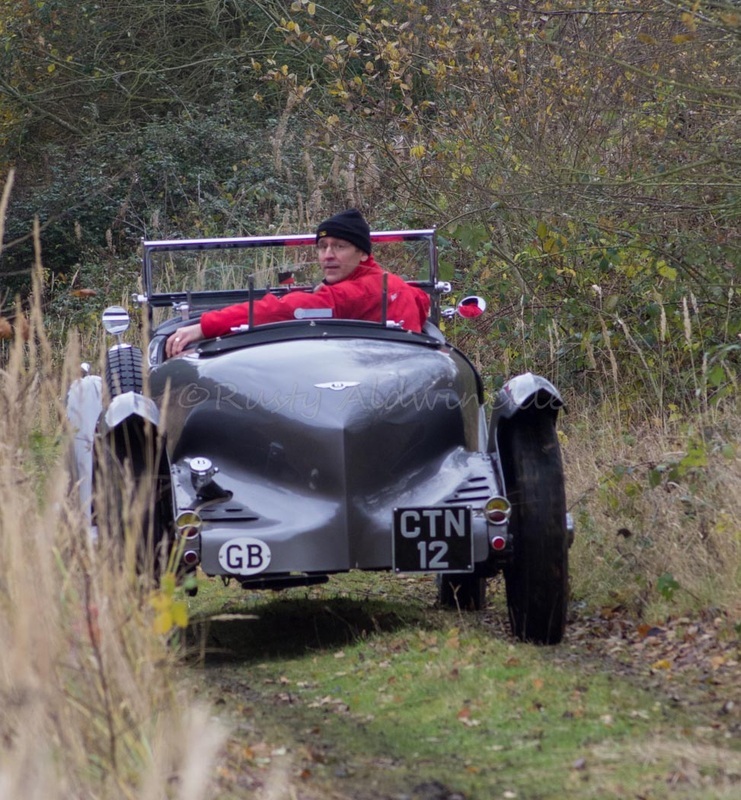 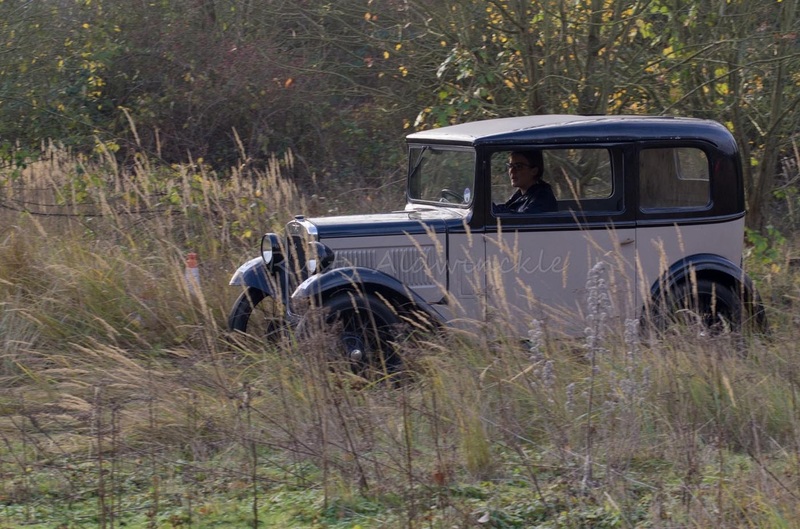 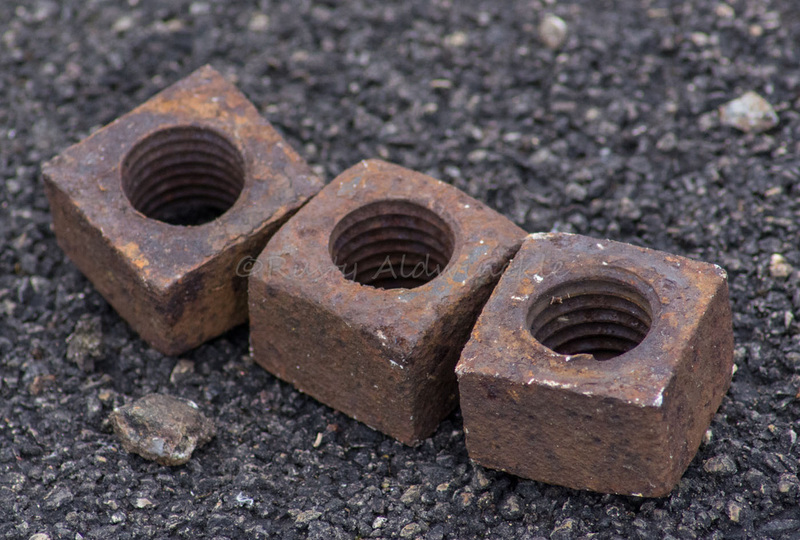 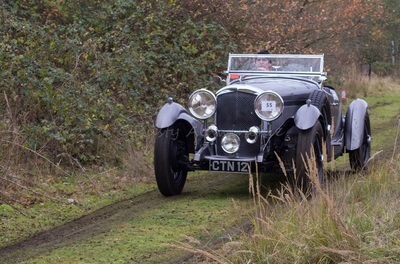 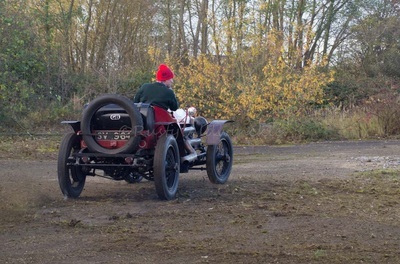 Bugatti, Riley, Frazer Nash, Austin 7 are just a few names that trip of the tongue, lots of power, plenty of torque and a really friendly atmosphere. 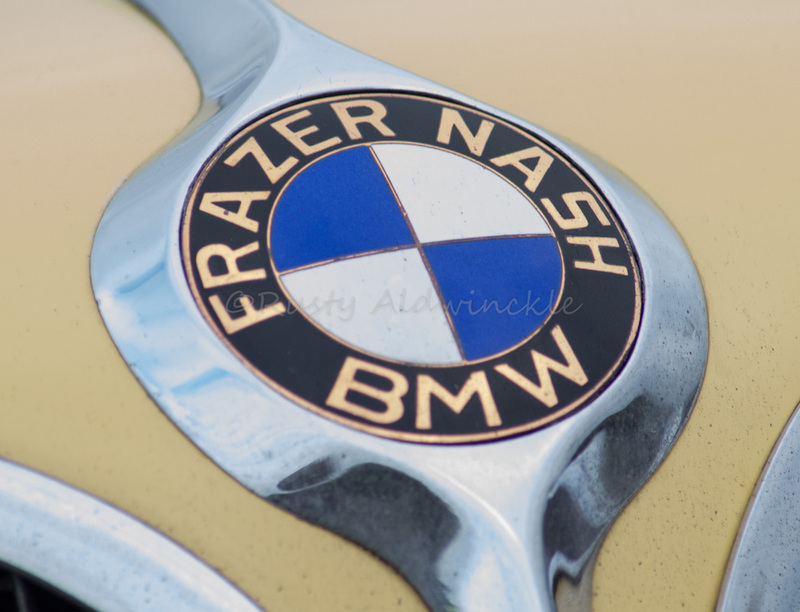 Makes it a very special Club.